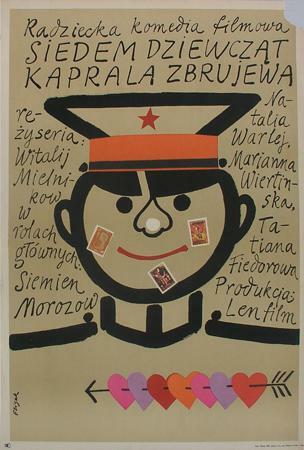 Born in 1930, died in 2008 in Warsaw. 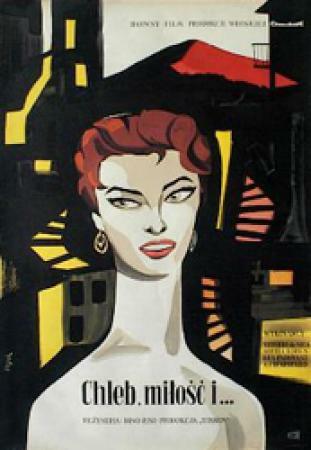 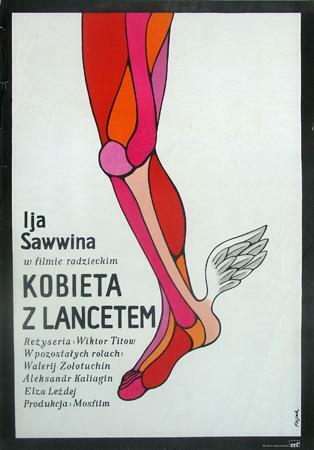 He studied on the Warsaw University of Technology on the Faculty of Architecture (1949-53). 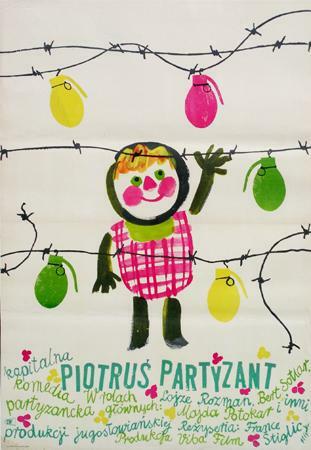 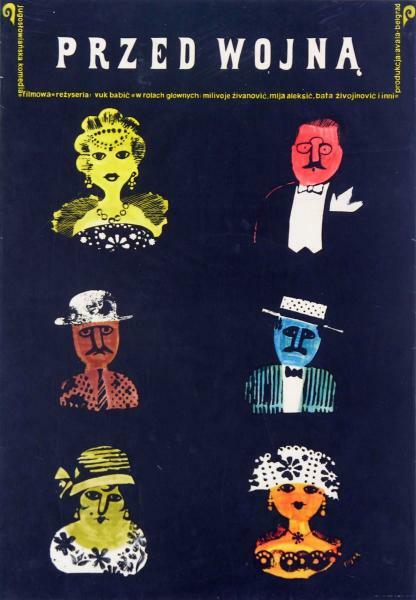 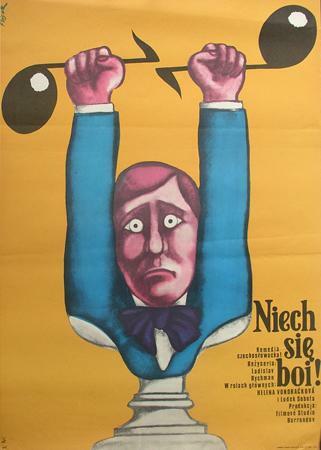 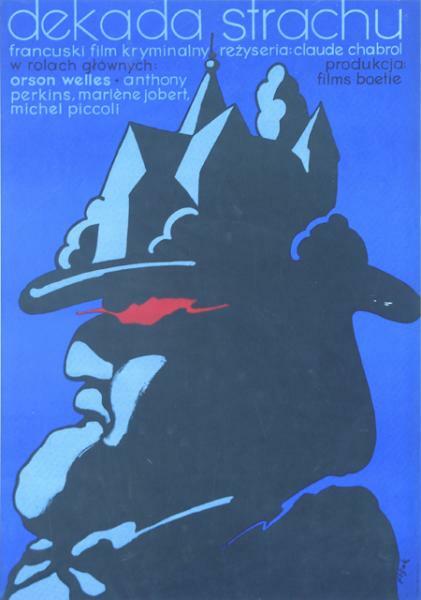 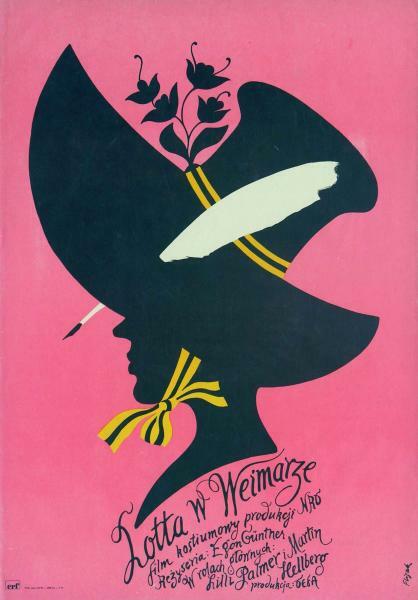 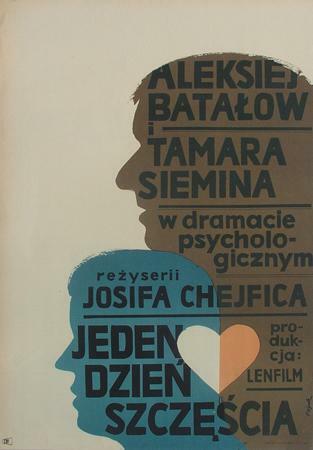 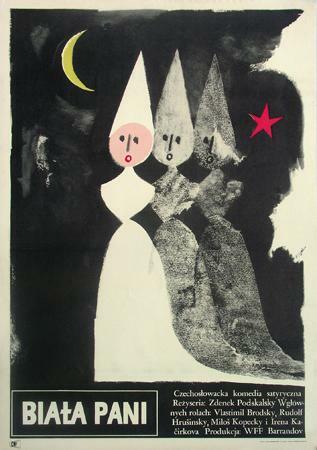 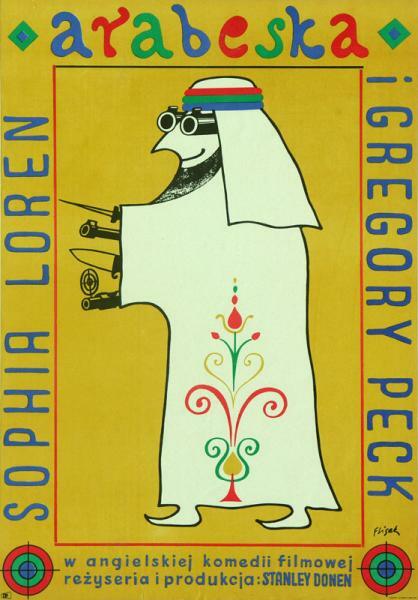 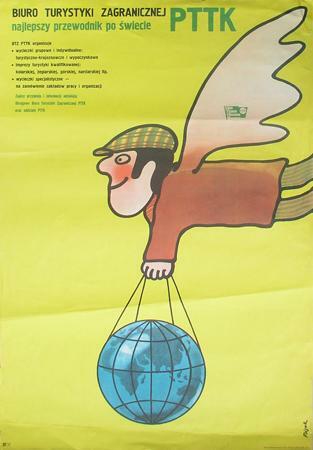 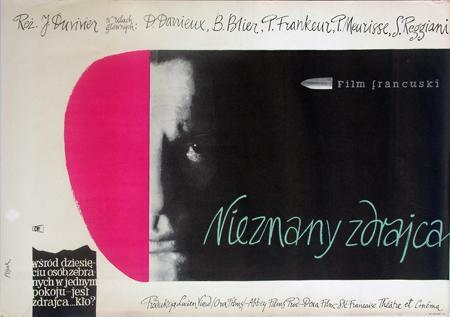 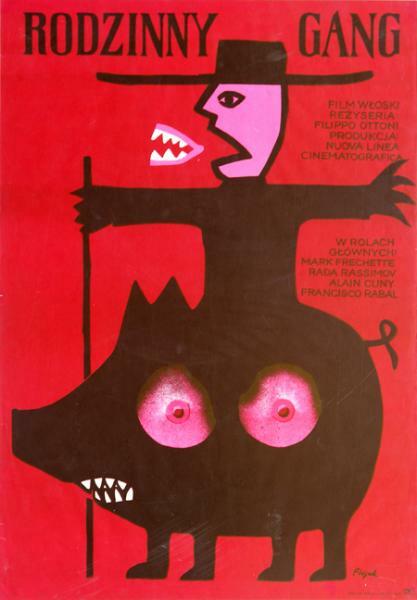 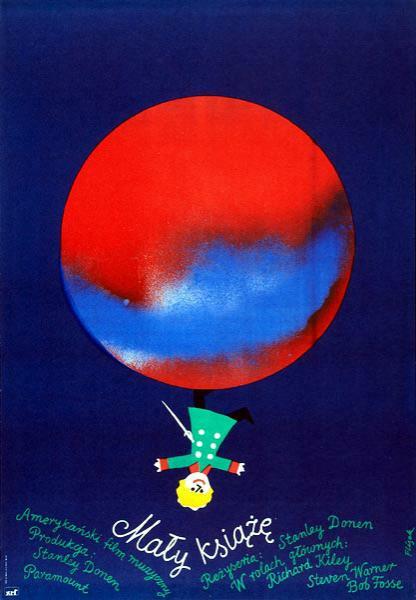 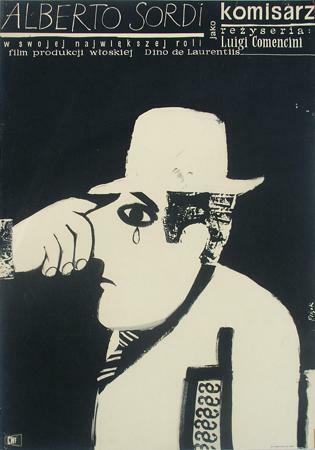 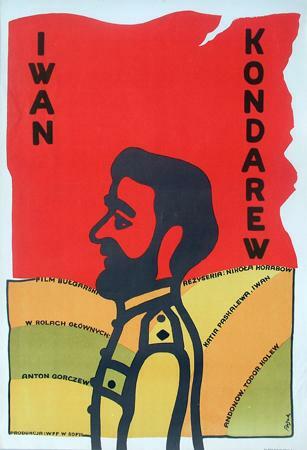 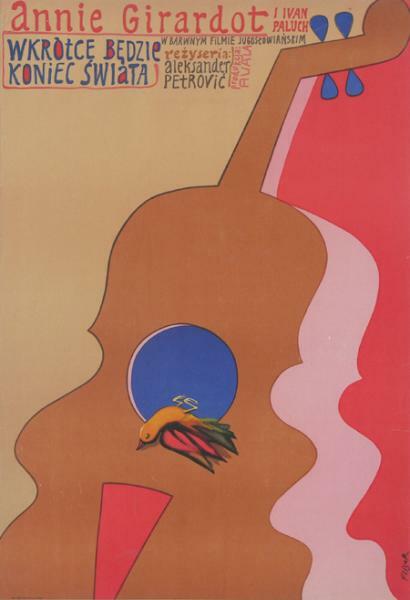 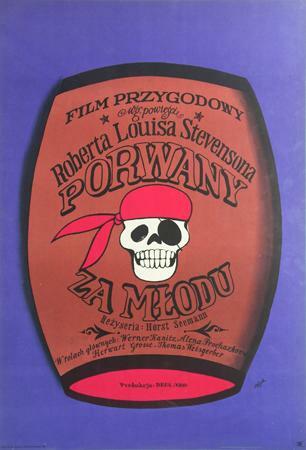 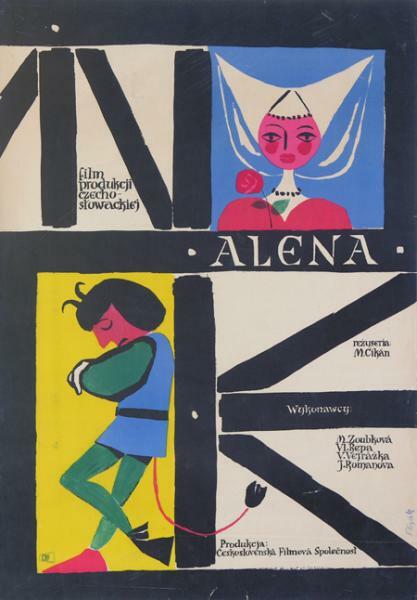 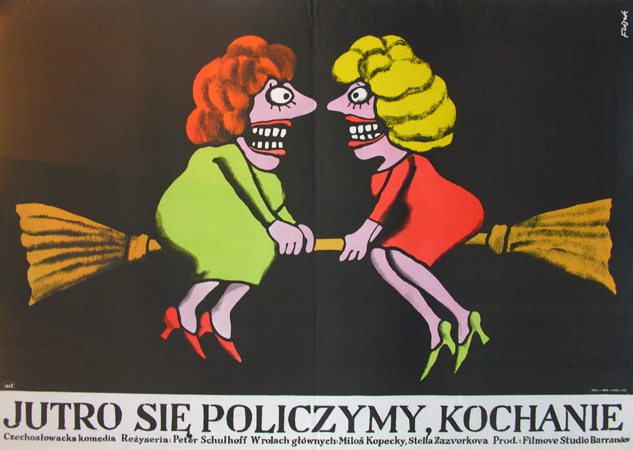 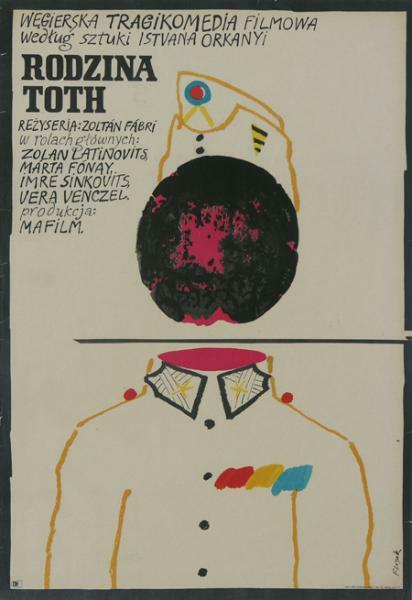 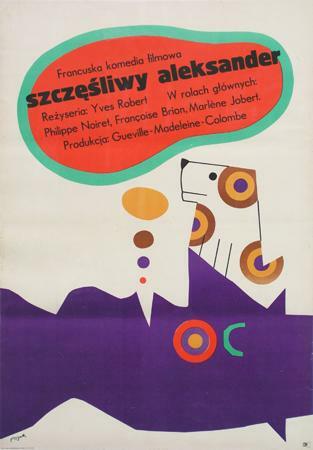 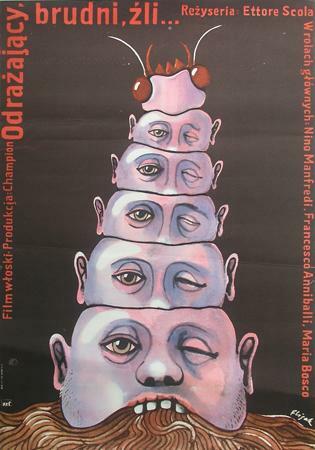 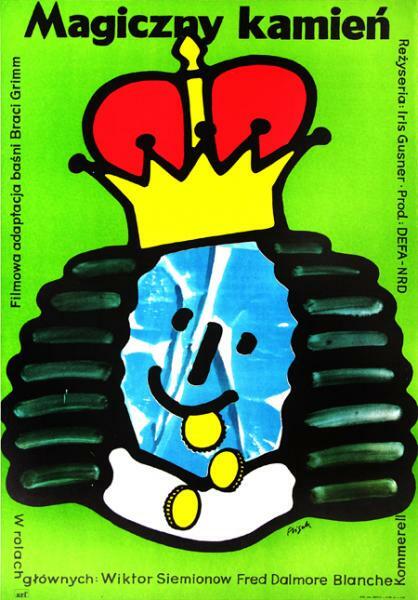 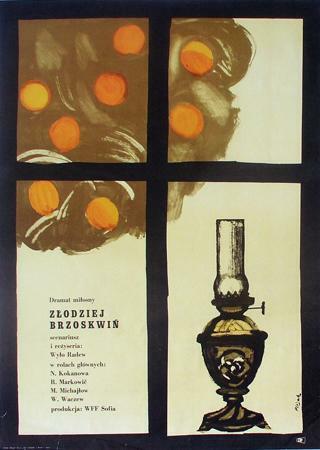 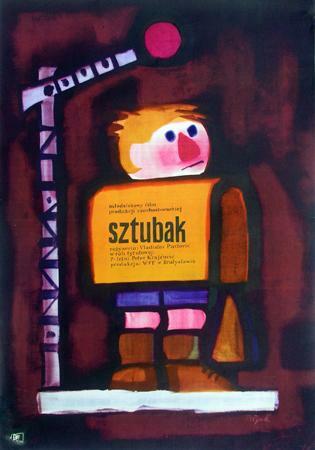 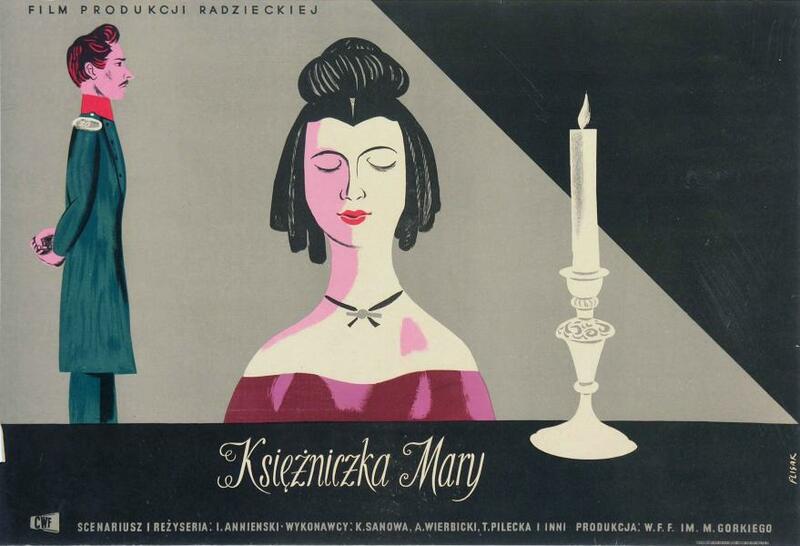 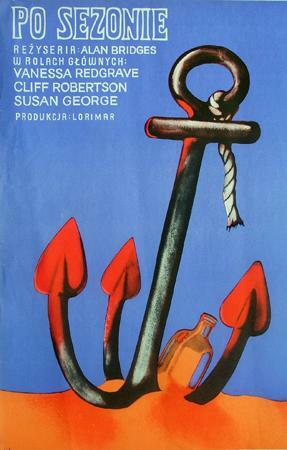 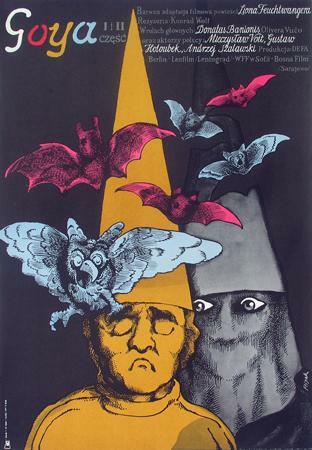 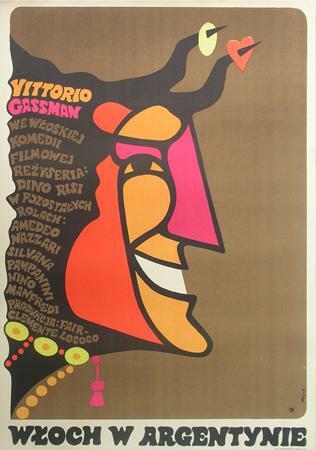 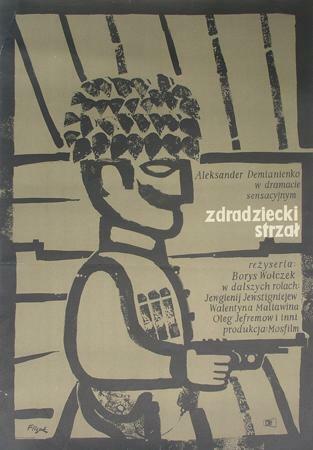 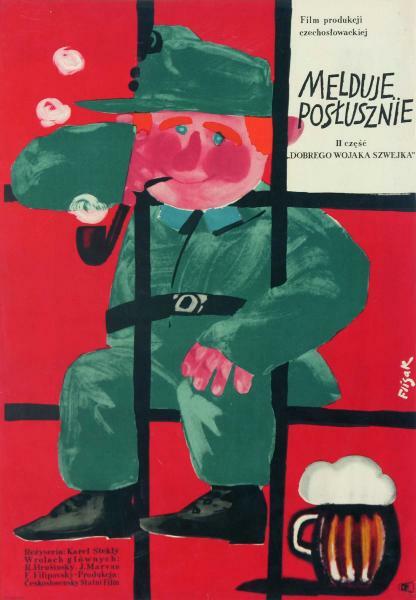 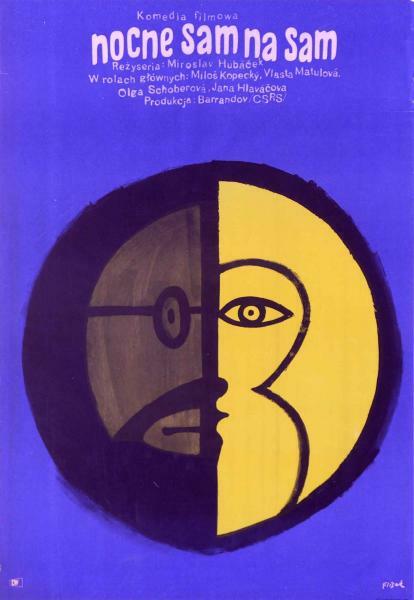 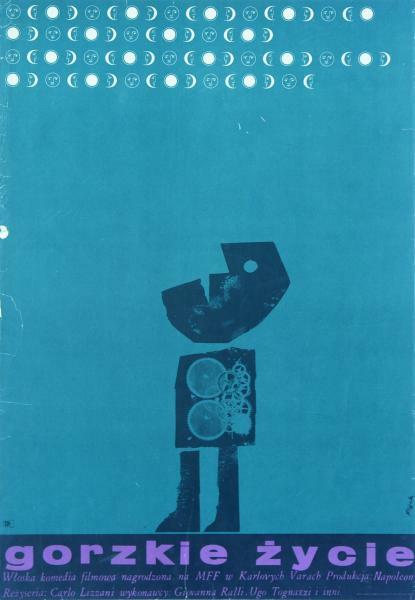 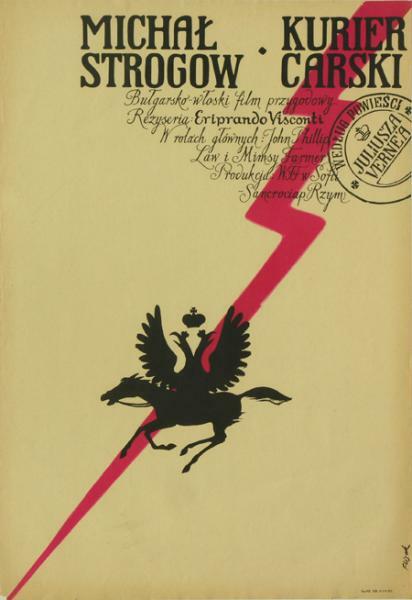 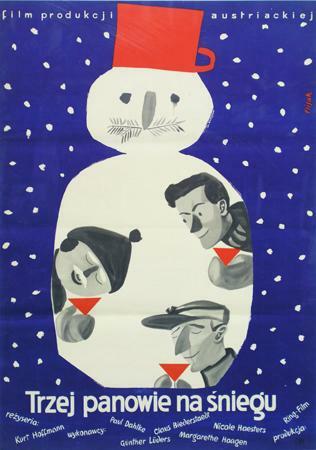 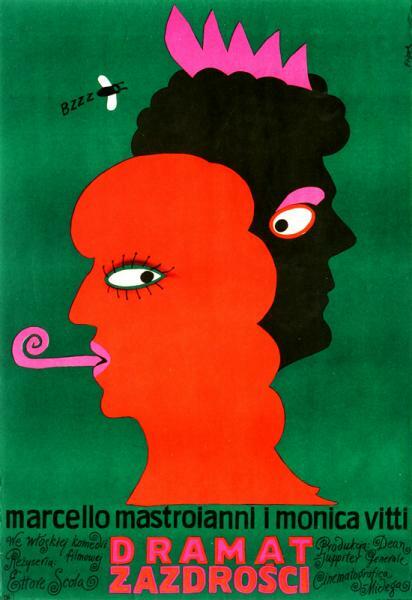 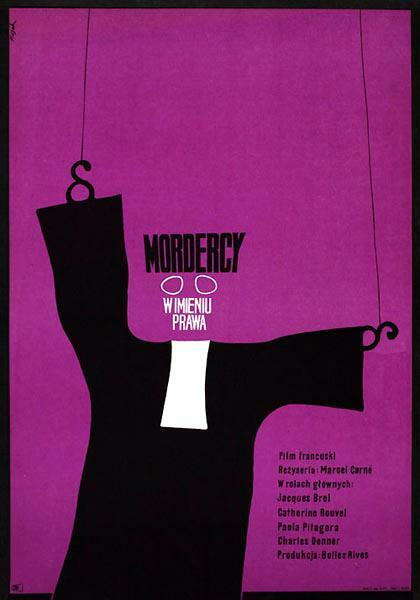 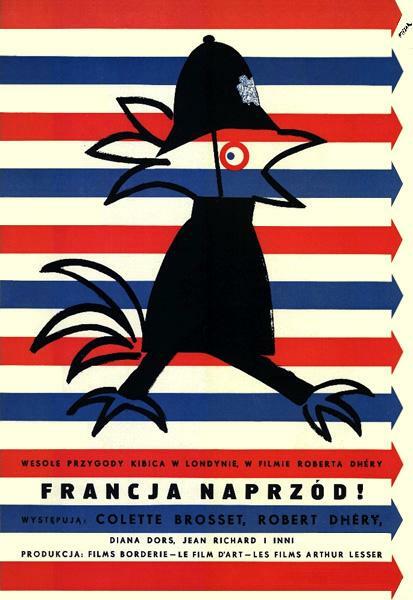 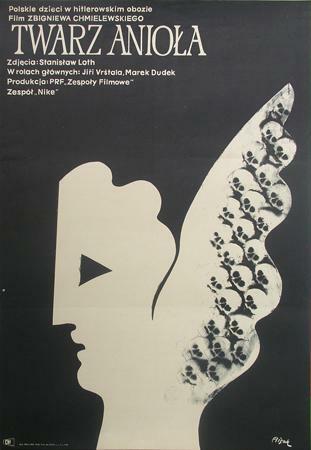 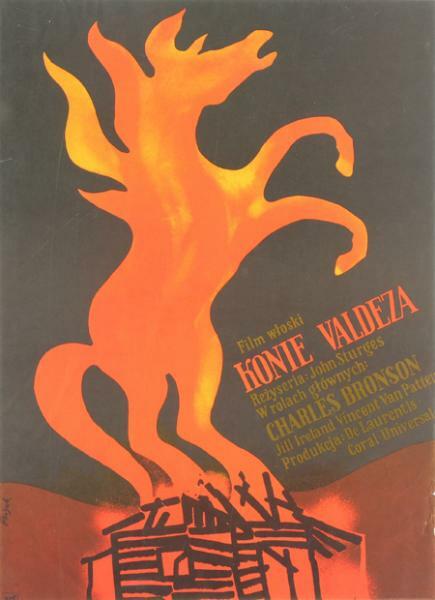 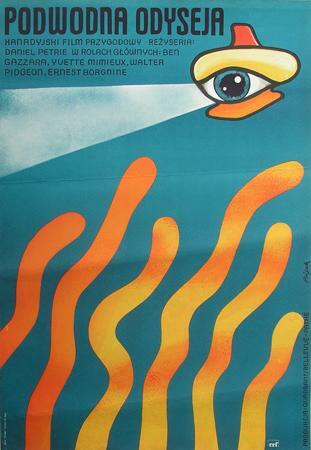 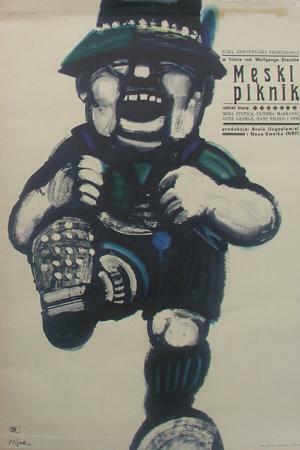 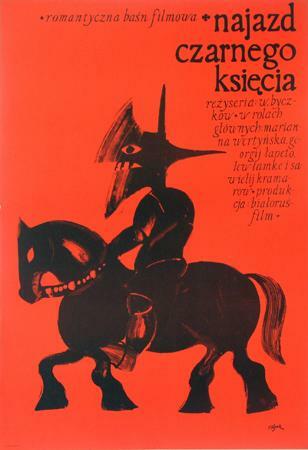 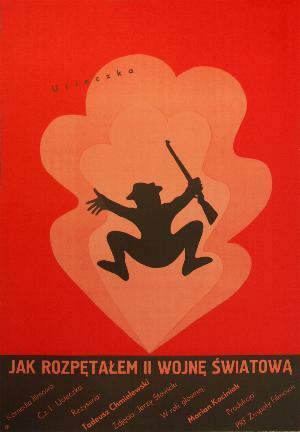 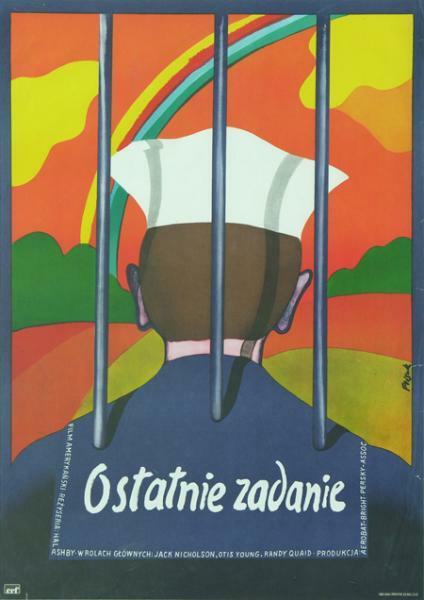 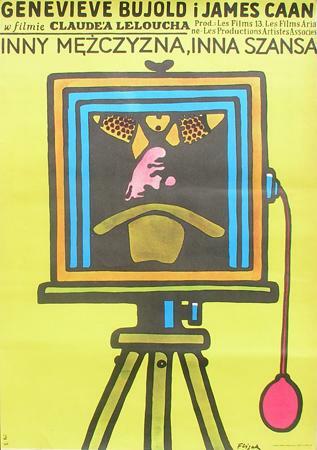 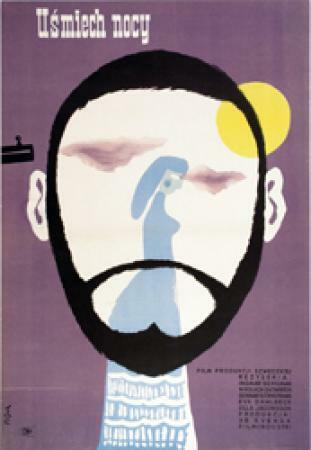 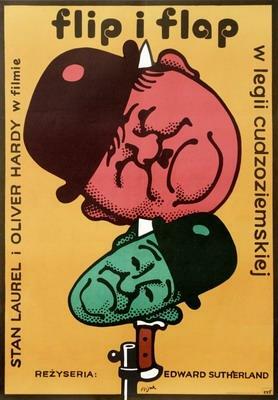 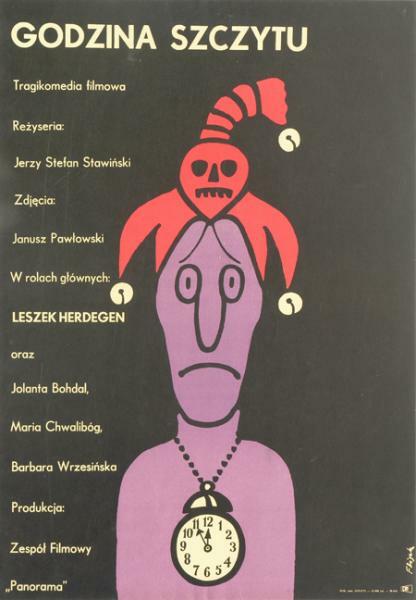 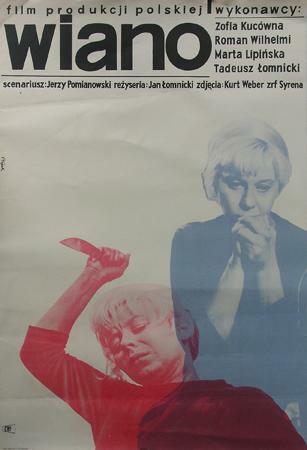 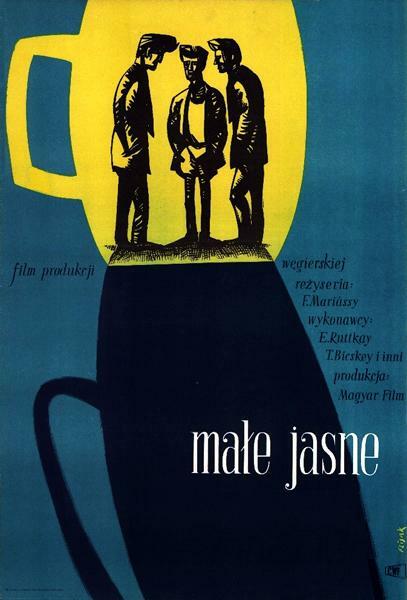 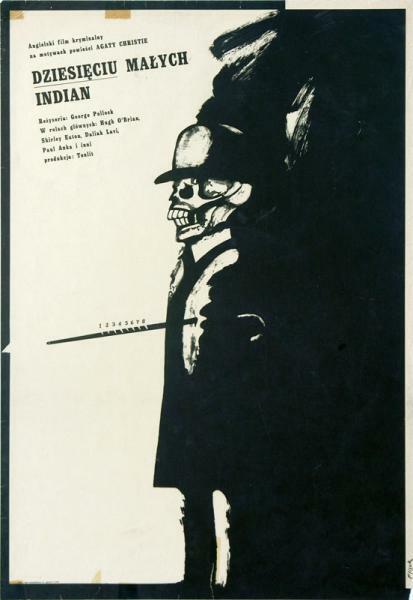 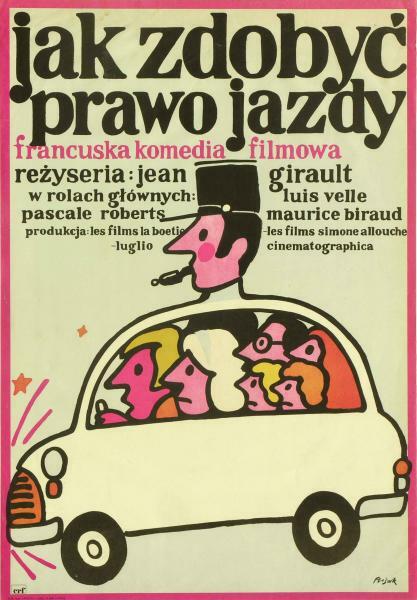 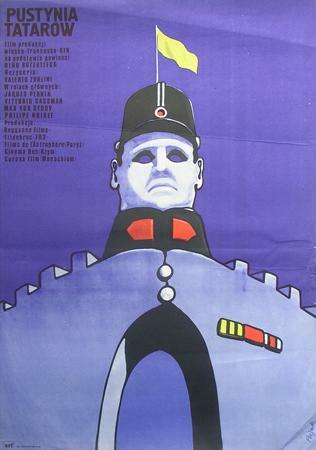 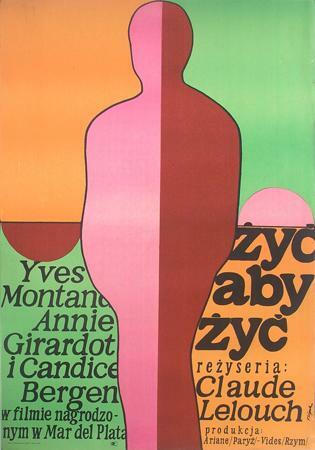 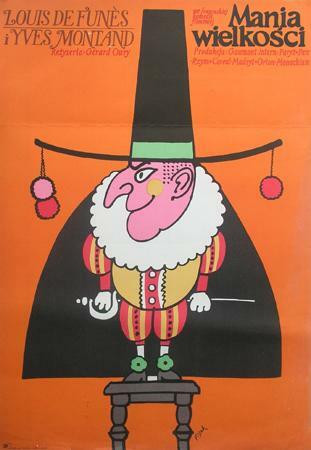 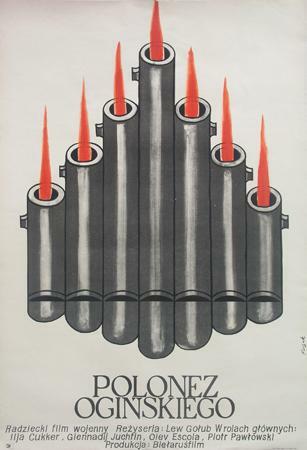 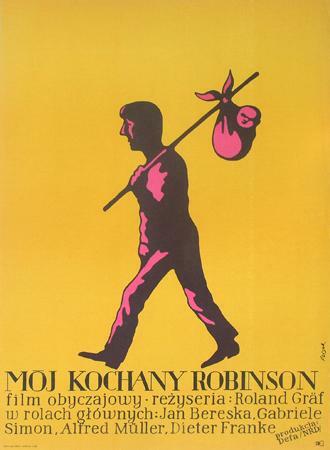 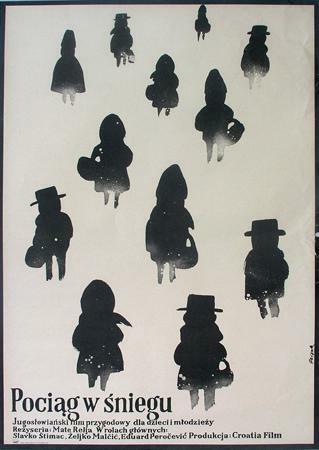 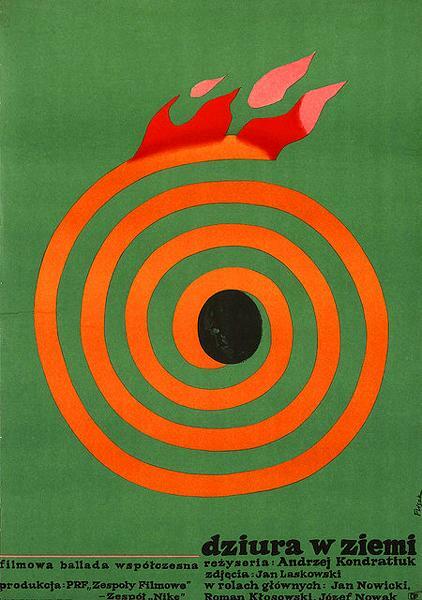 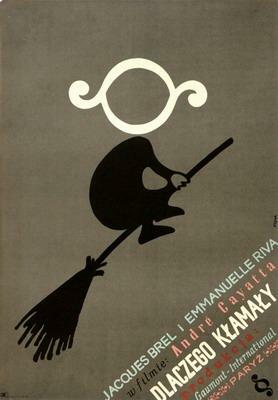 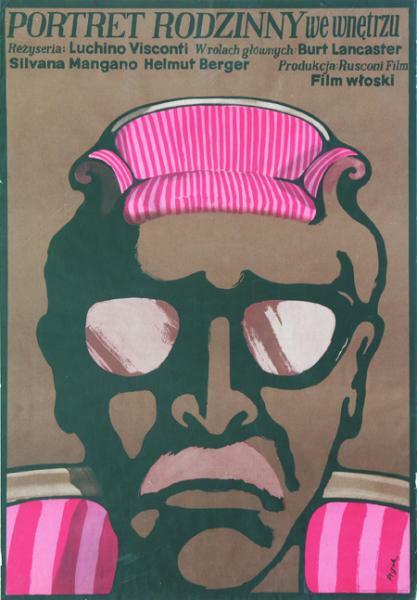 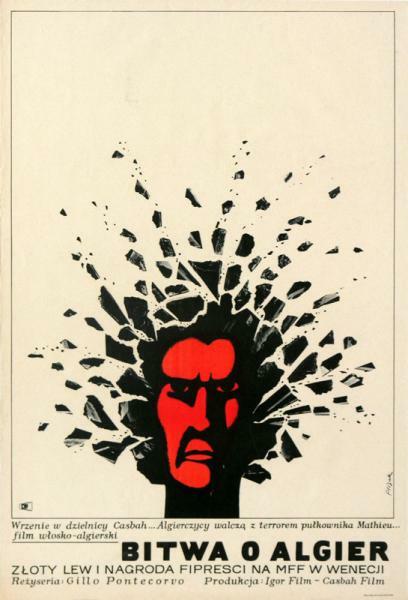 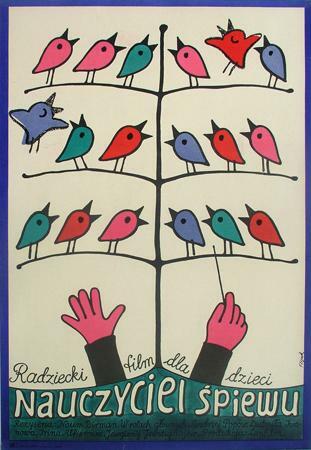 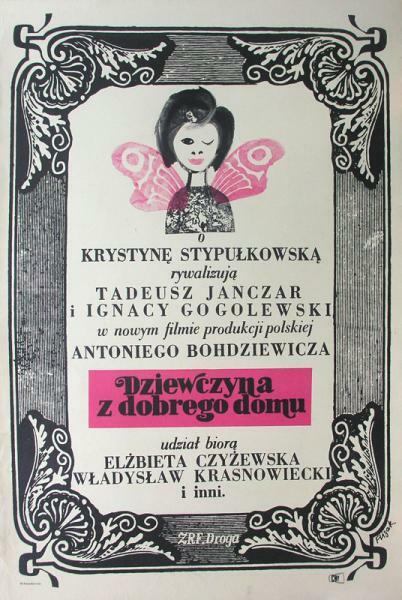 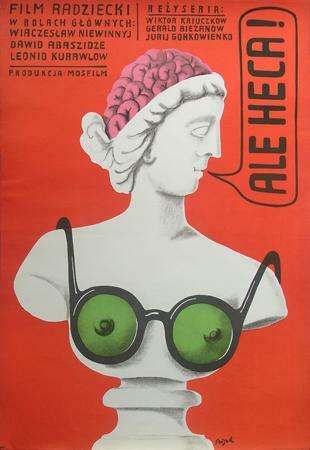 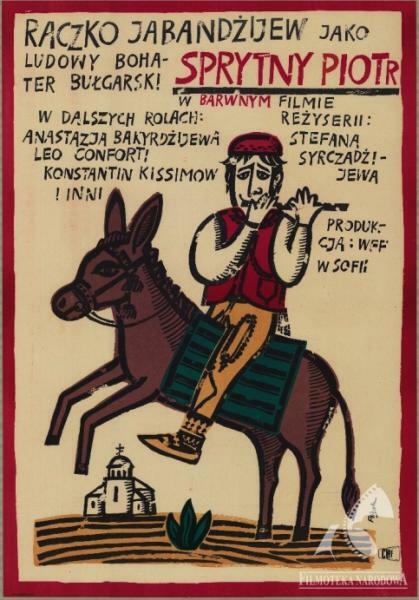 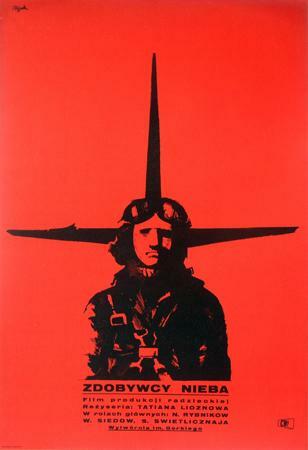 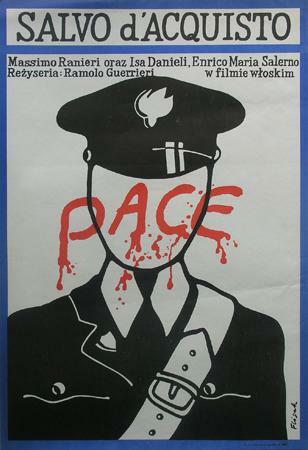 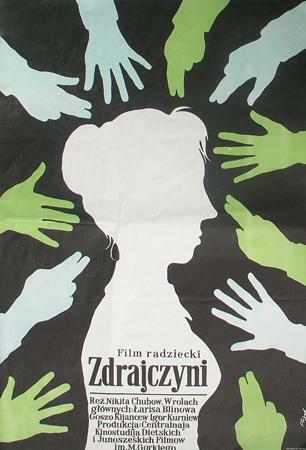 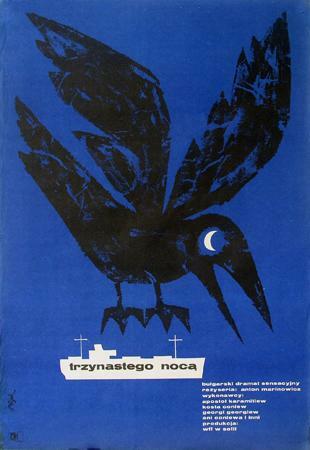 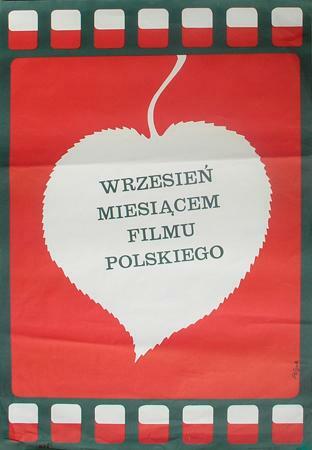 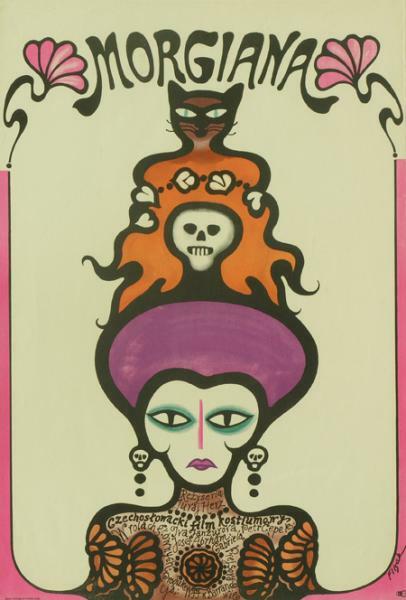 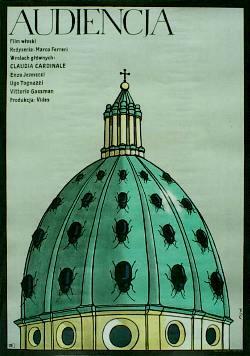 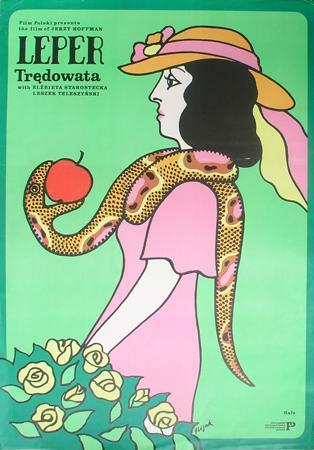 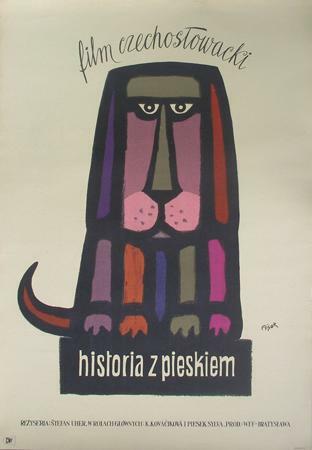 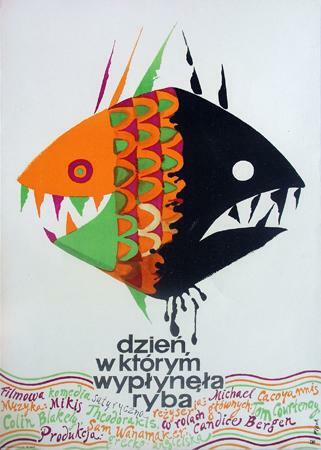 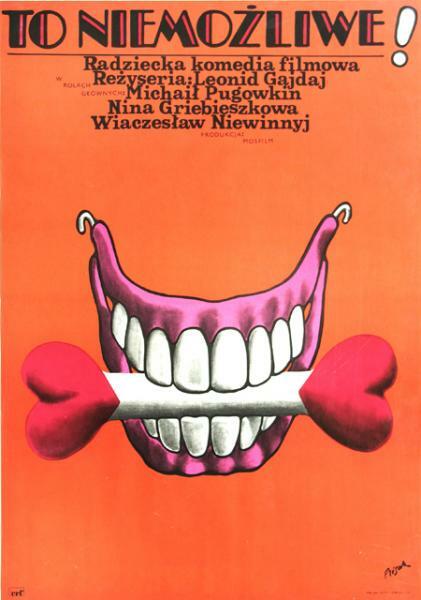 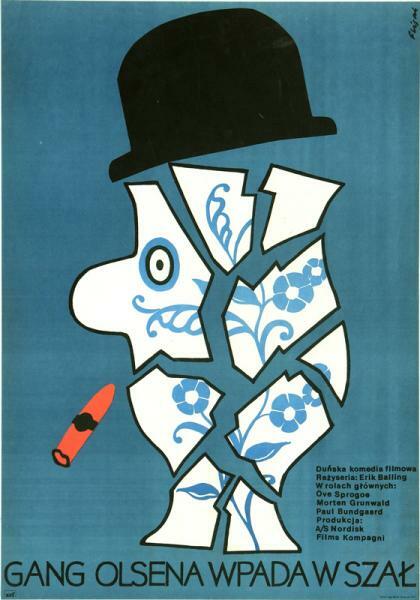 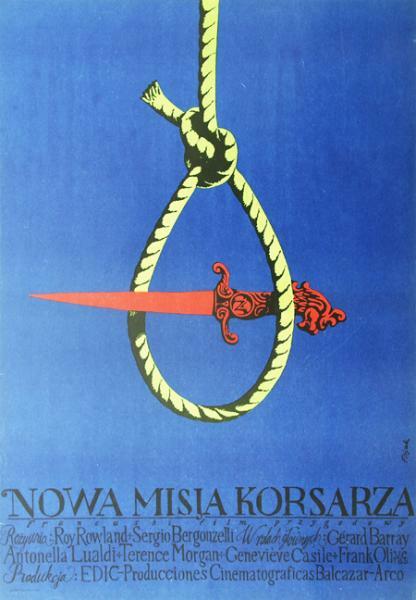 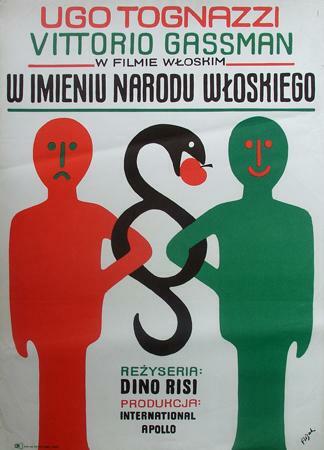 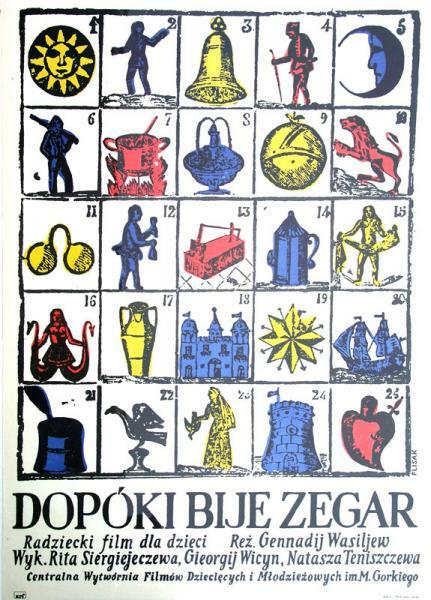 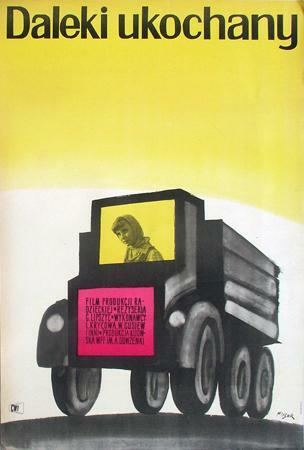 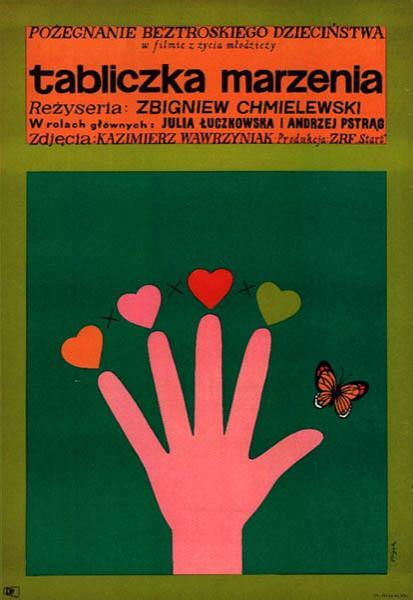 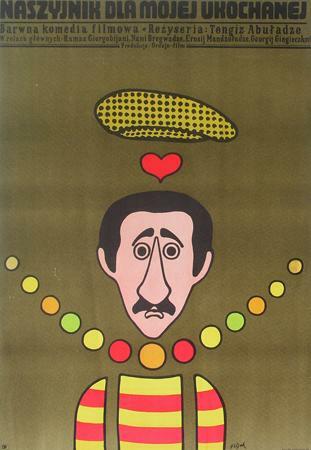 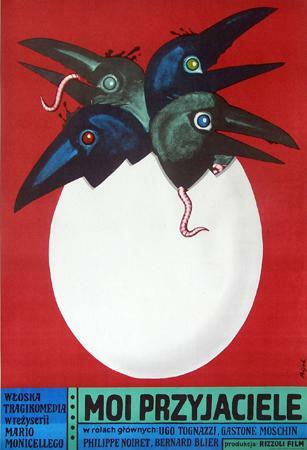 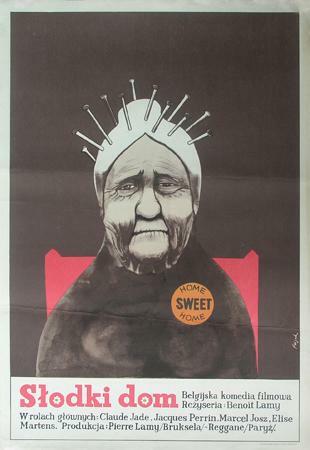 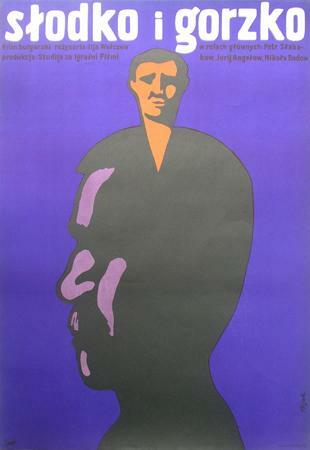 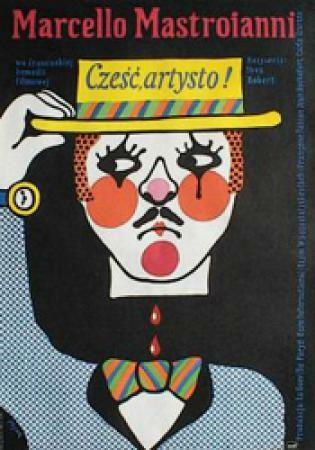 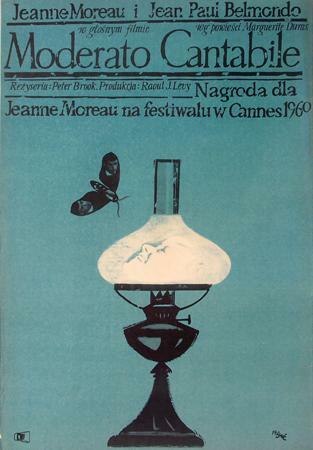 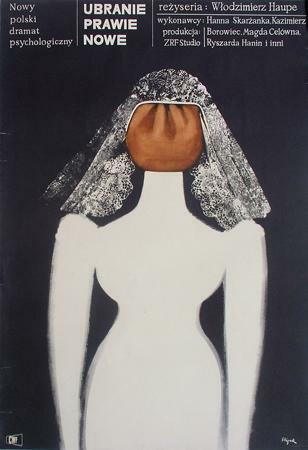 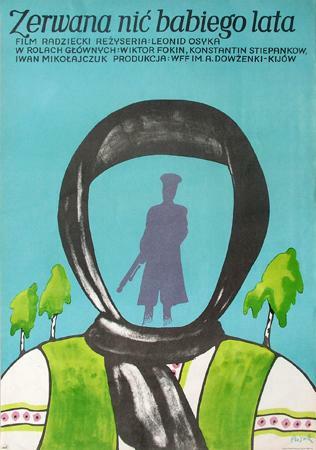 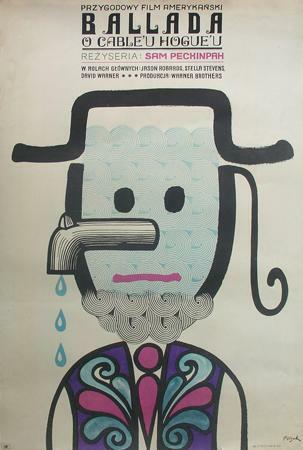 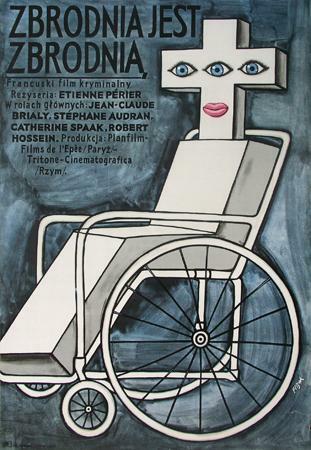 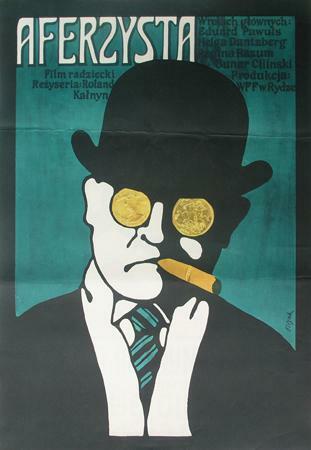 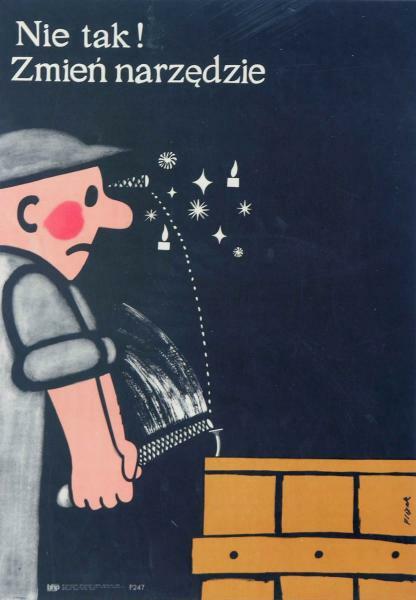 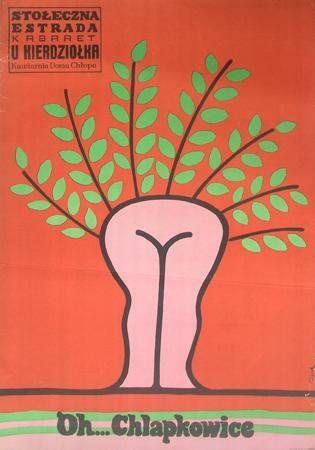 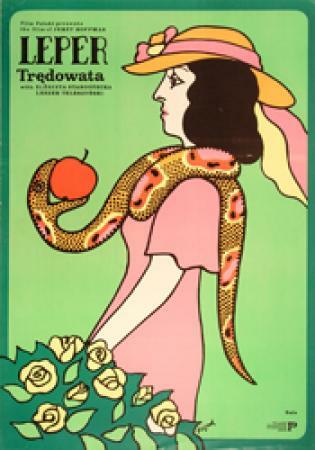 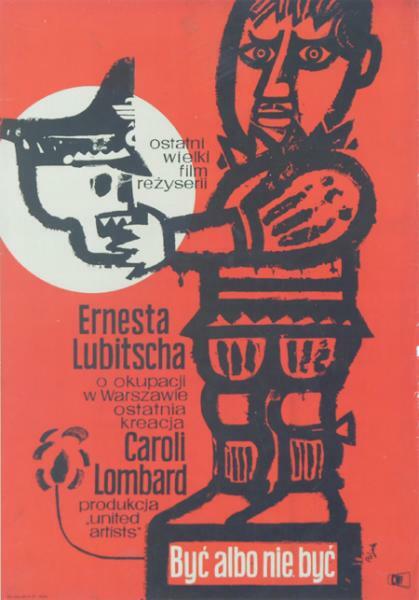 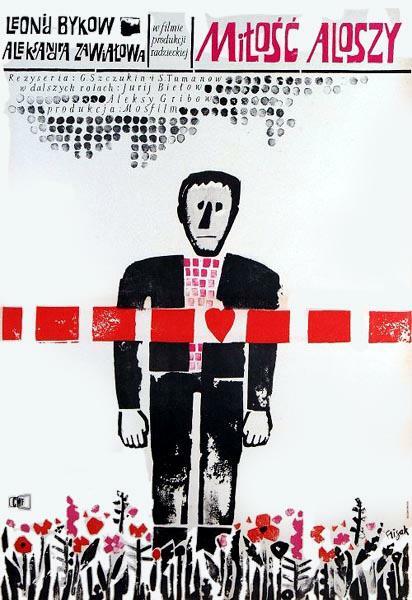 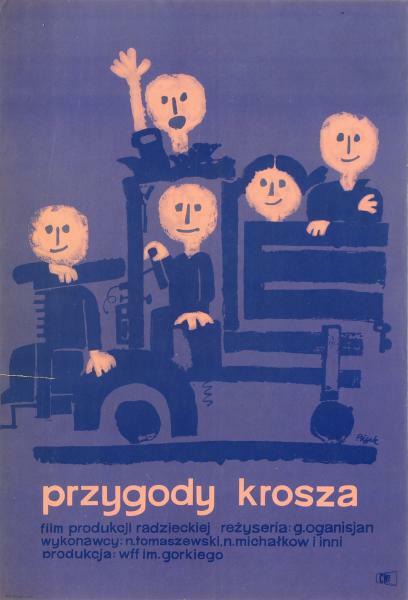 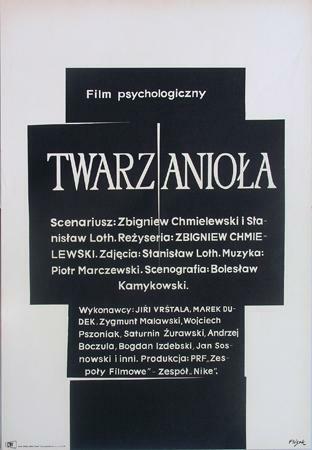 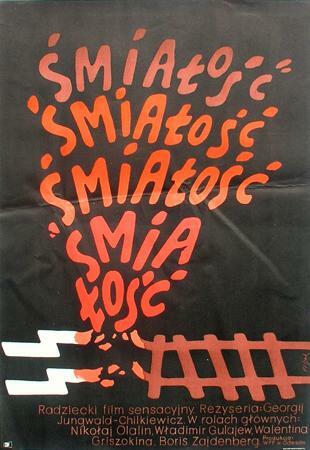 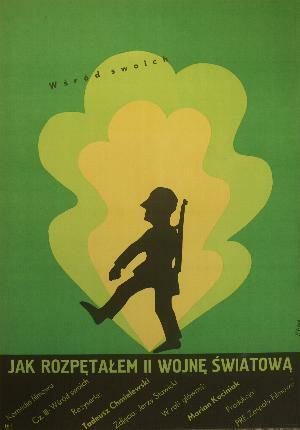 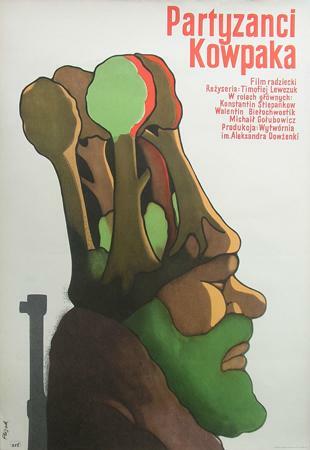 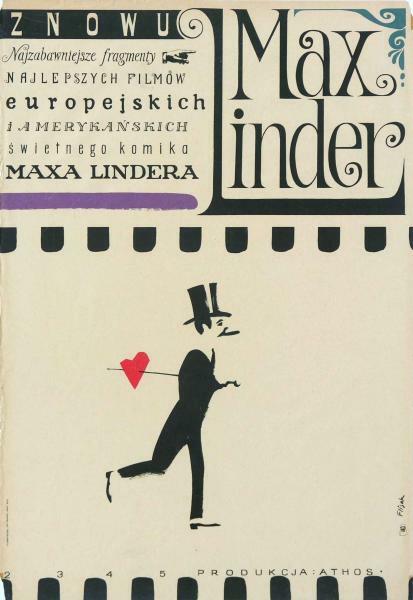 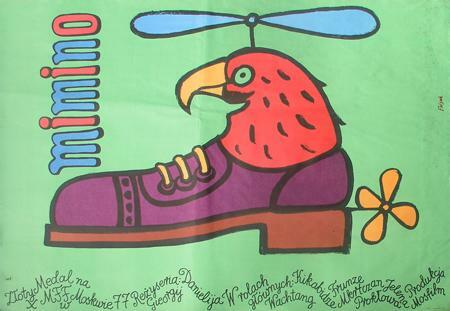 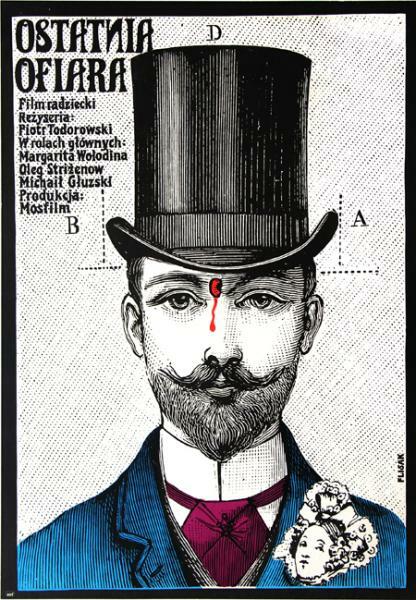 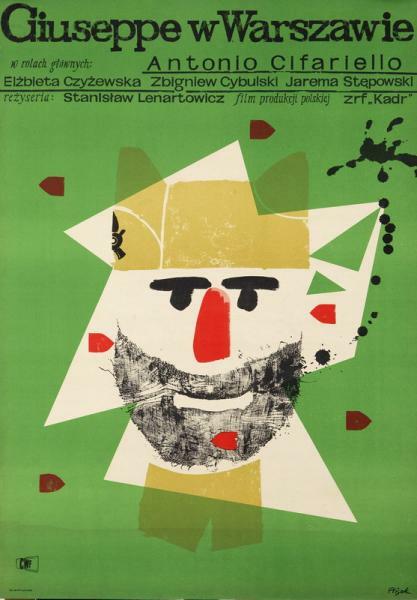 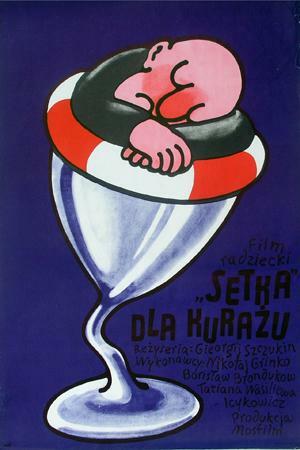 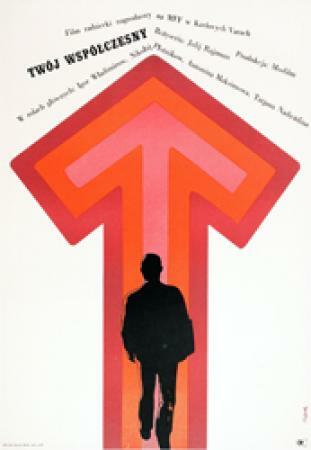 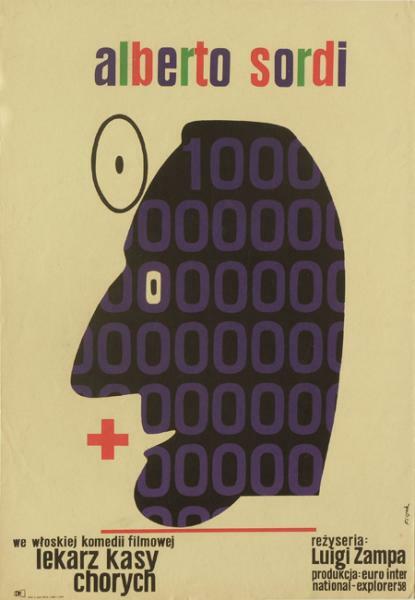 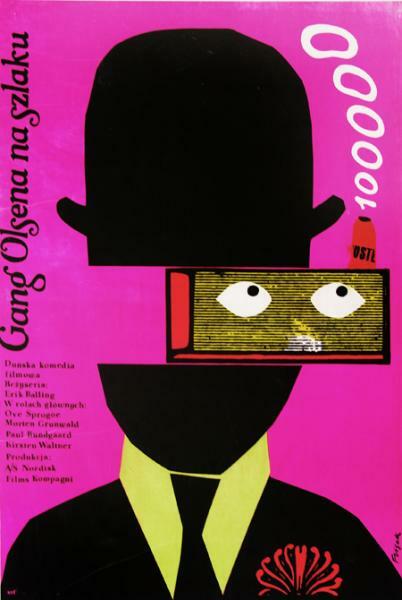 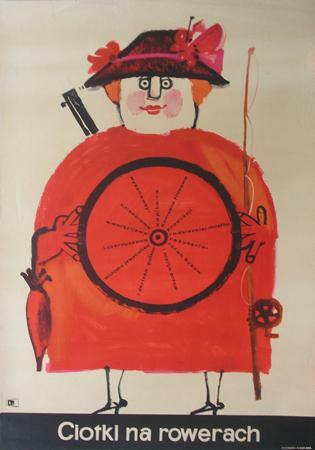 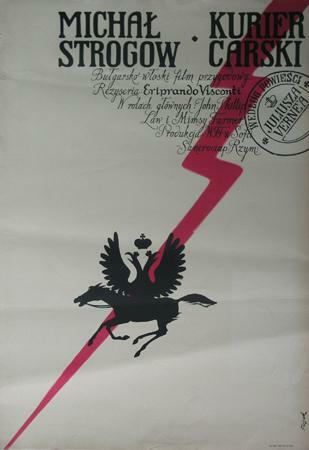 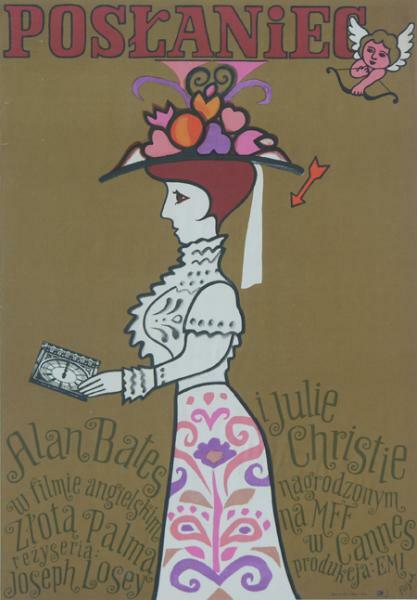 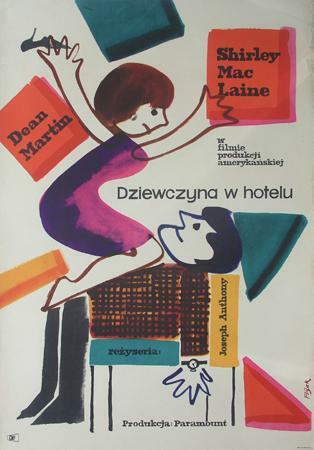 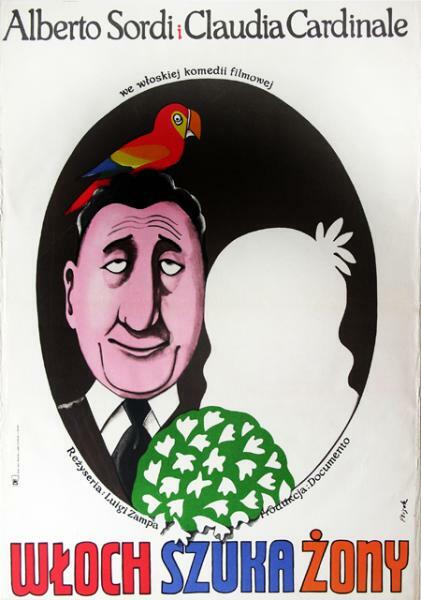 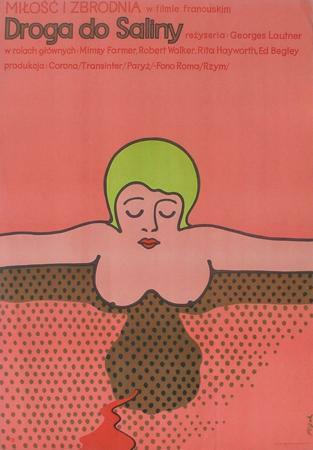 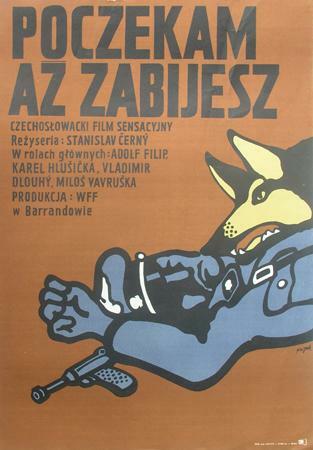 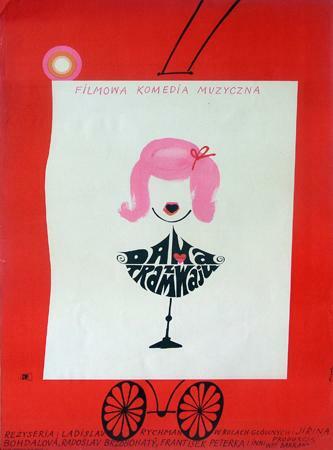 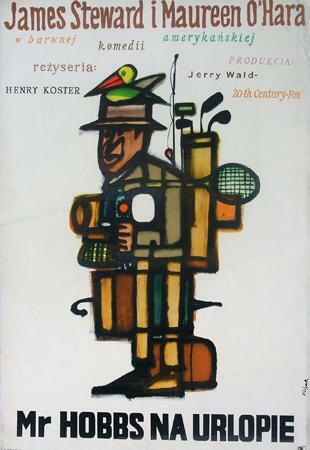 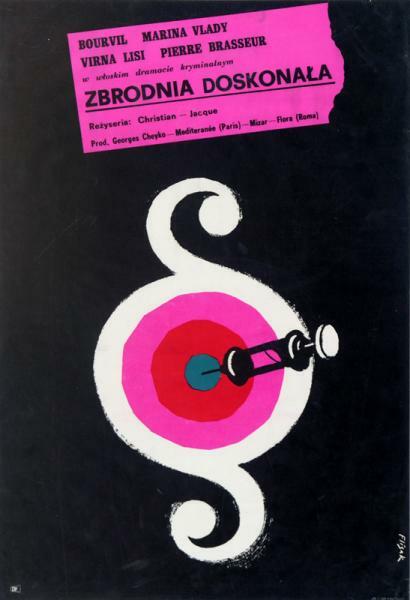 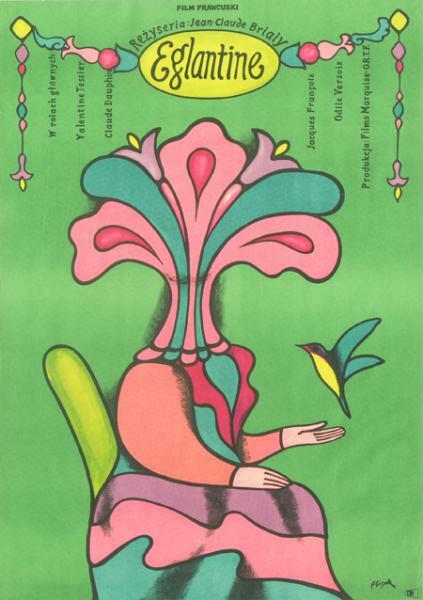 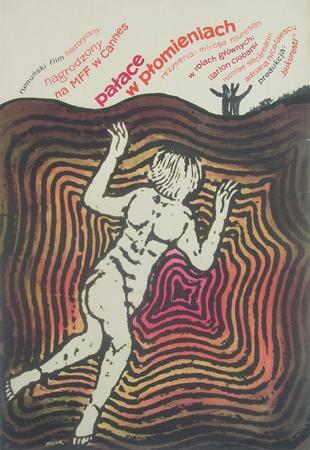 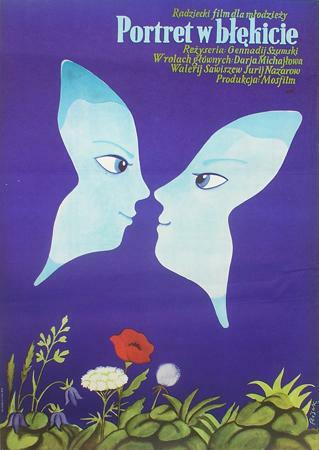 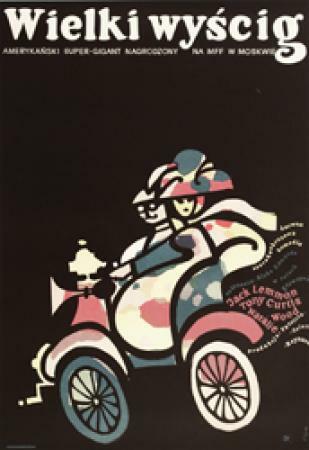 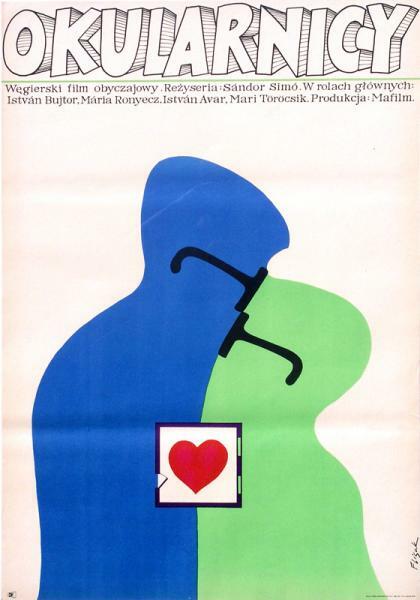 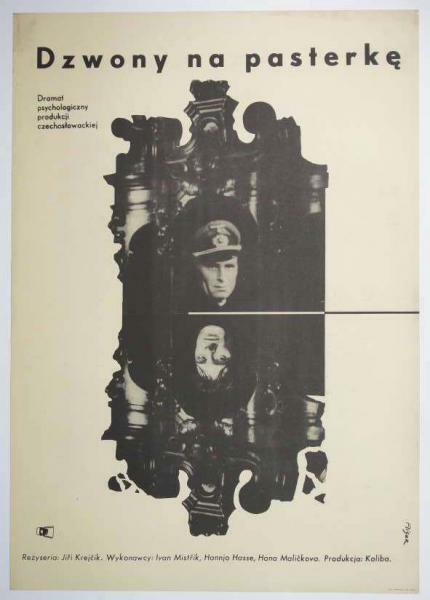 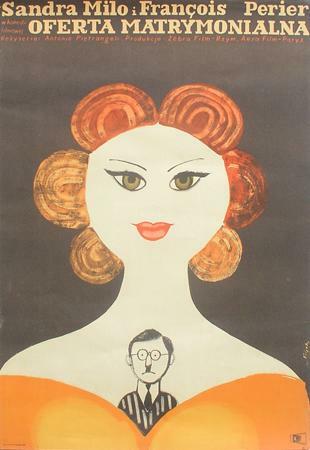 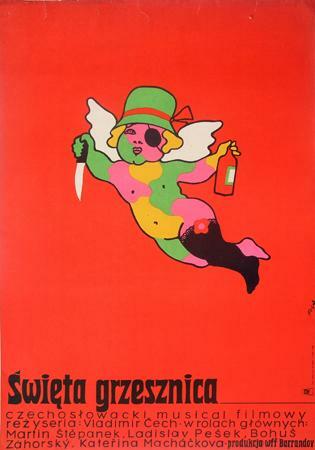 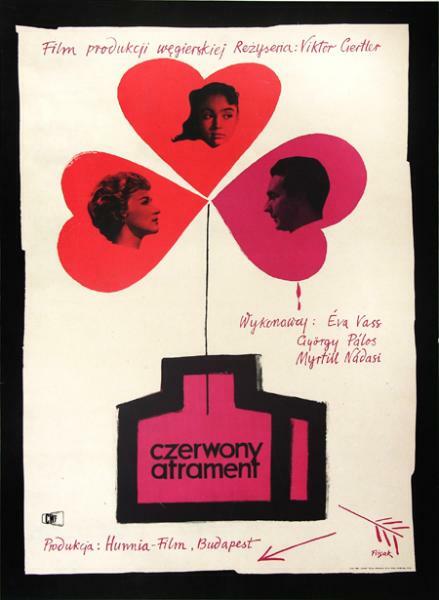 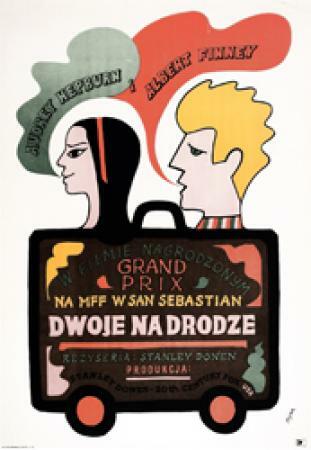 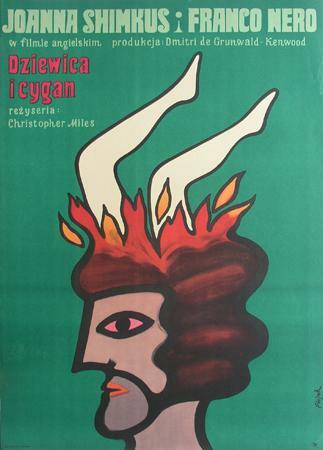 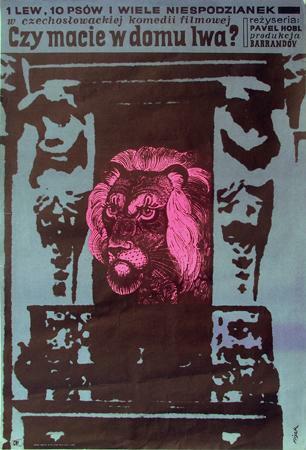 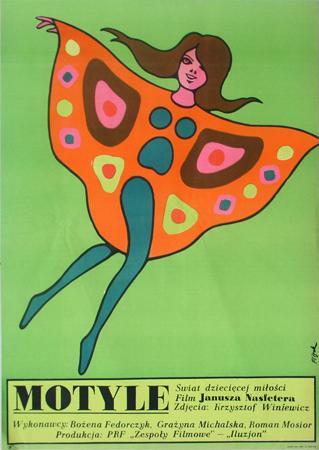 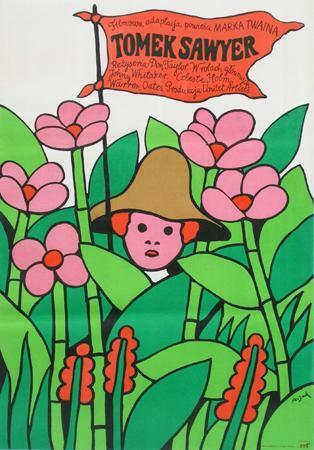 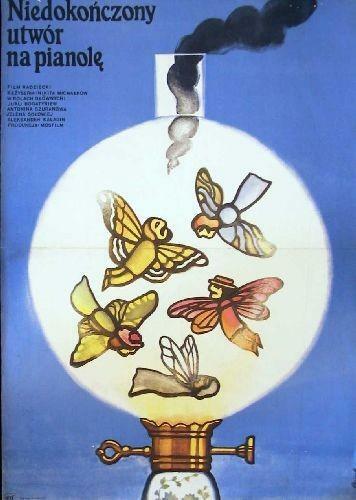 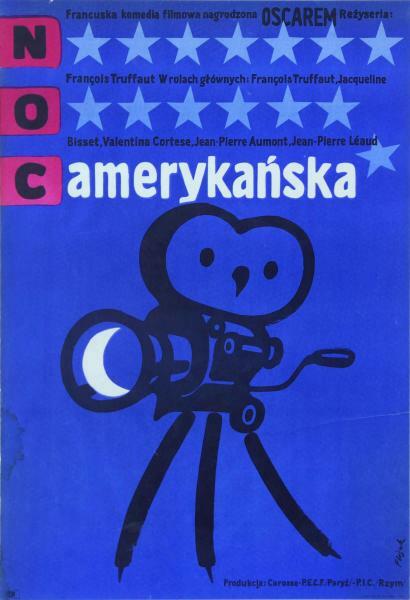 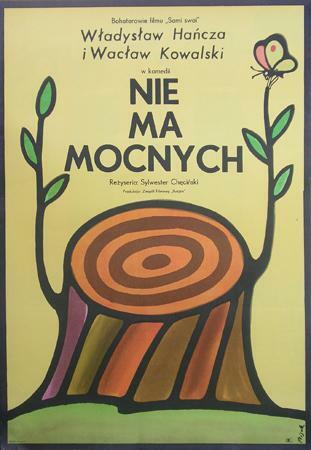 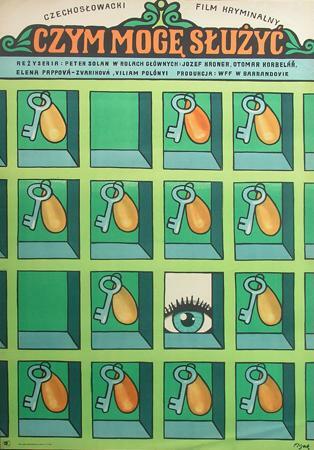 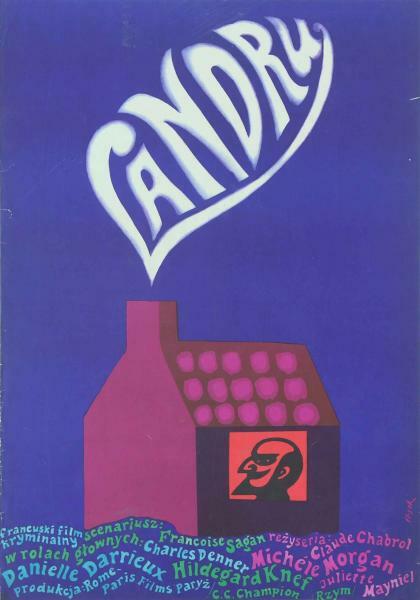 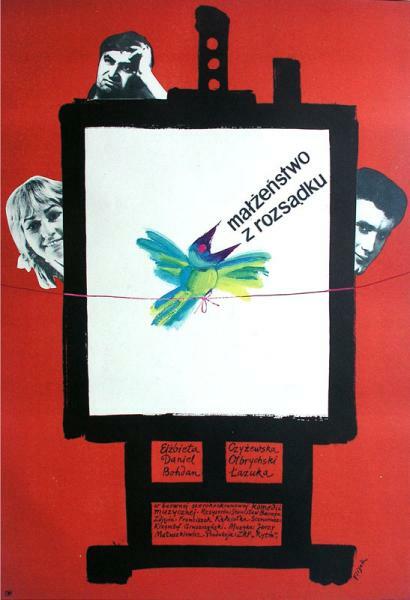 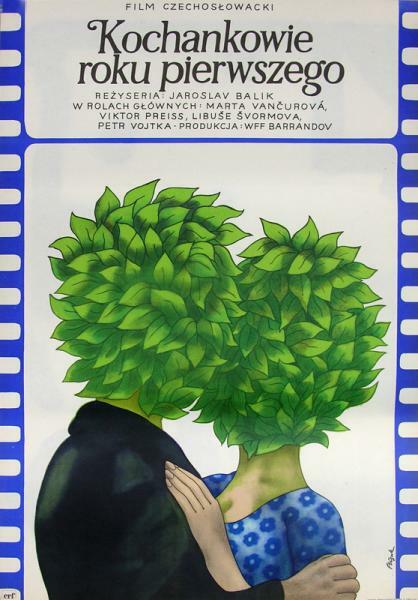 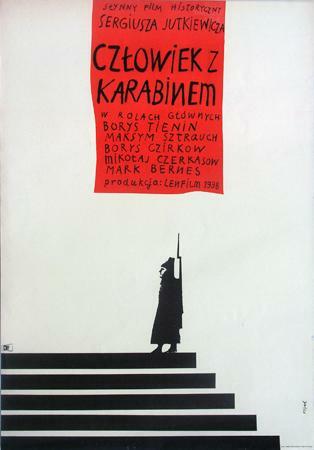 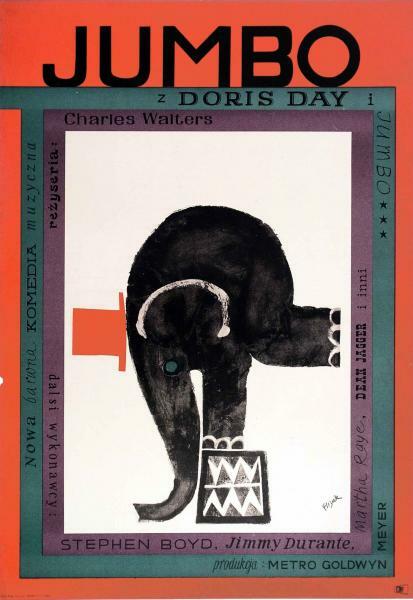 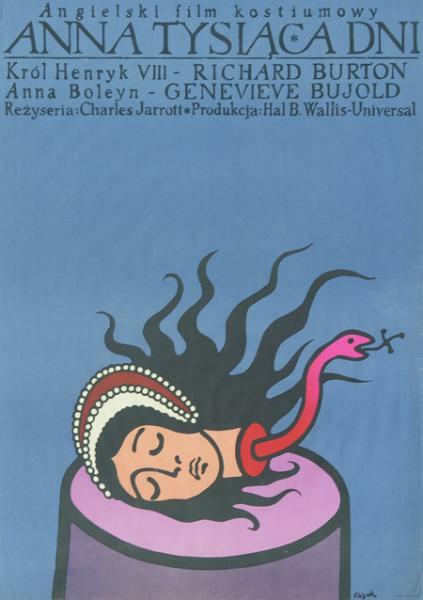 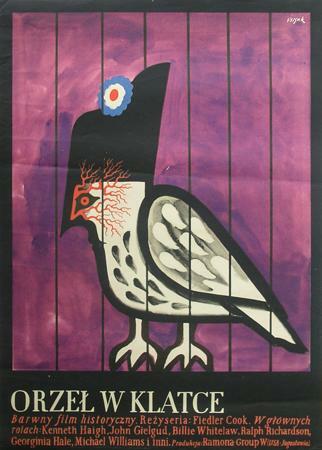 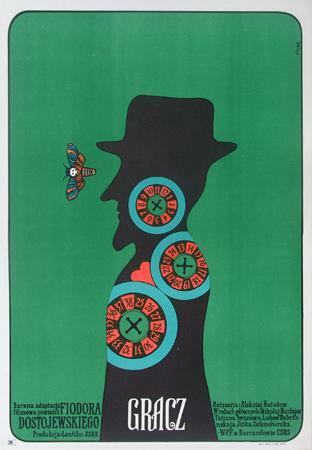 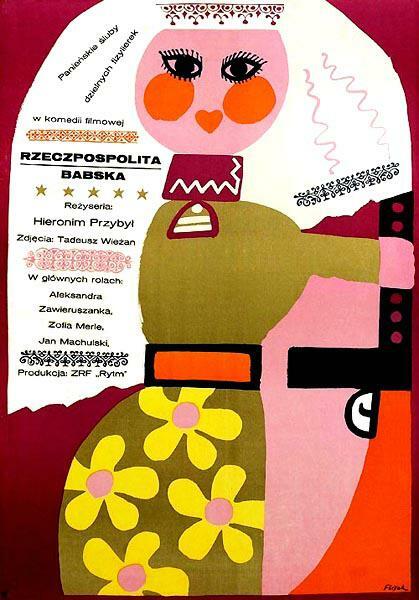 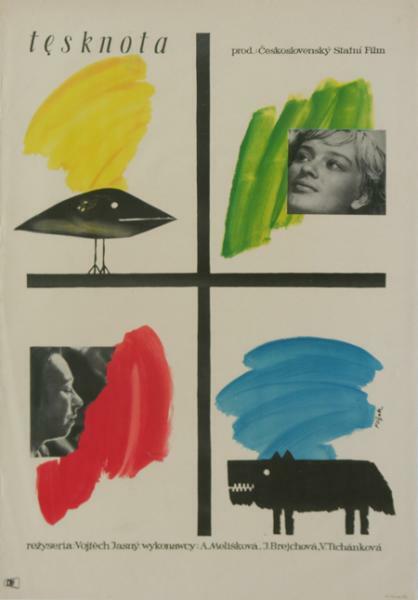 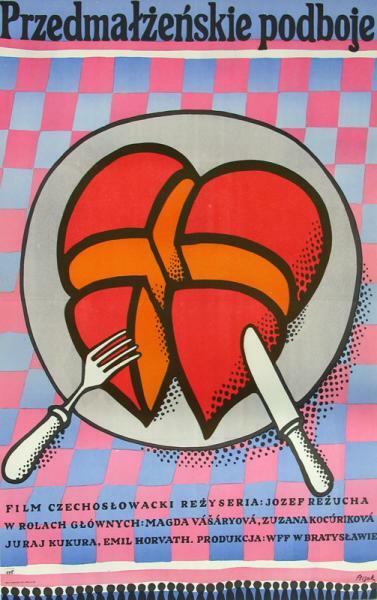 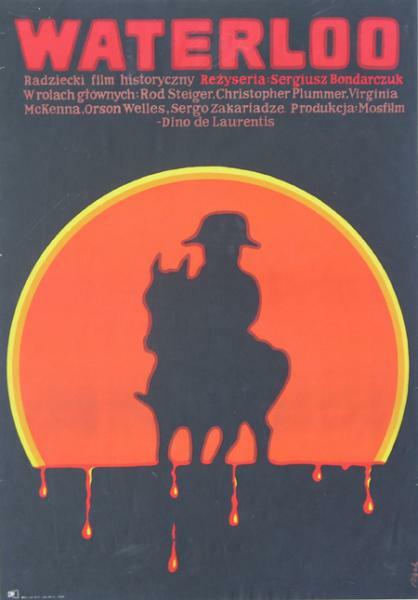 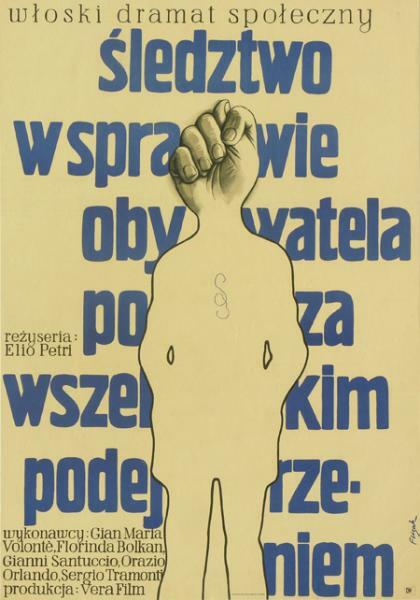 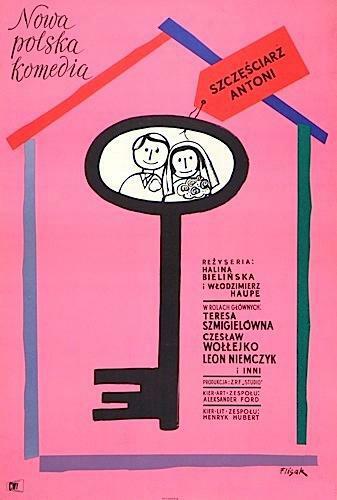 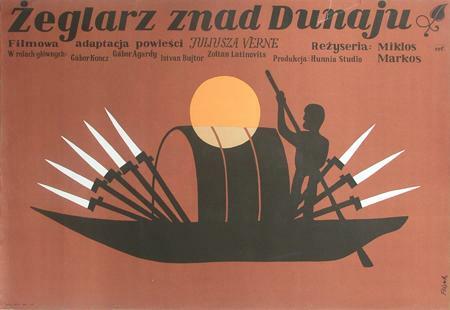 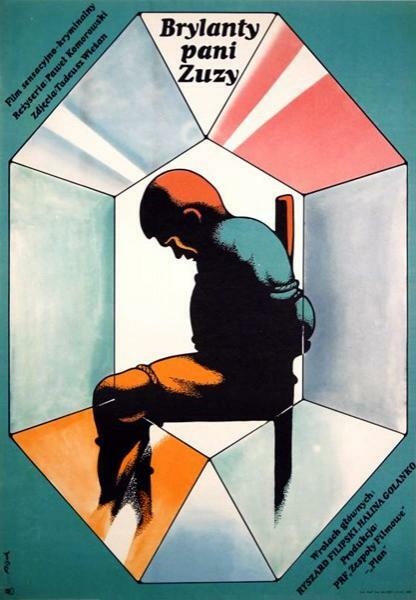 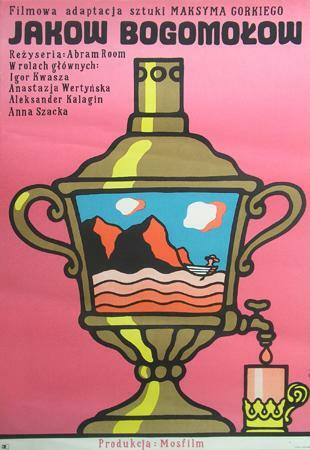 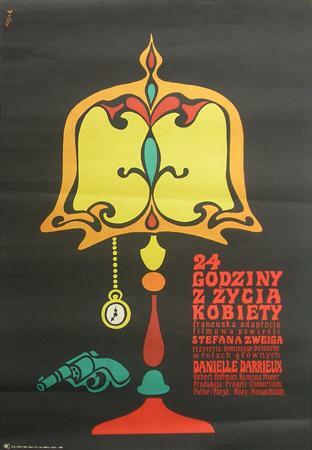 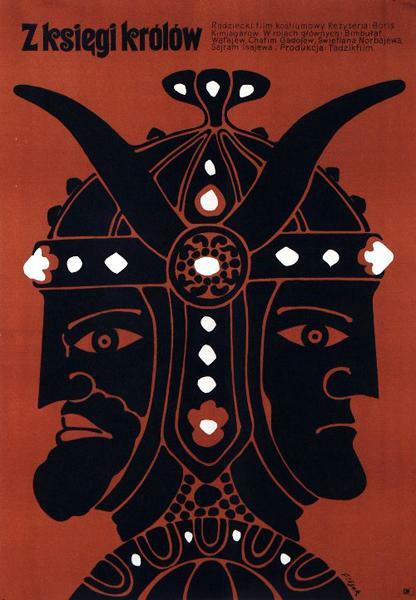 One of the most outstanding authors of the polish poster, currently associated mostly with satire drawing (first Flisak's posters were actually of the satire character). 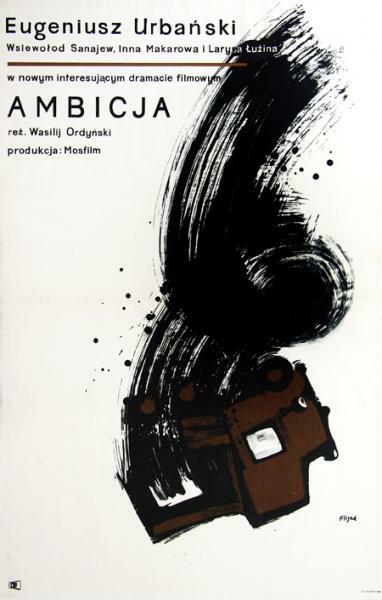 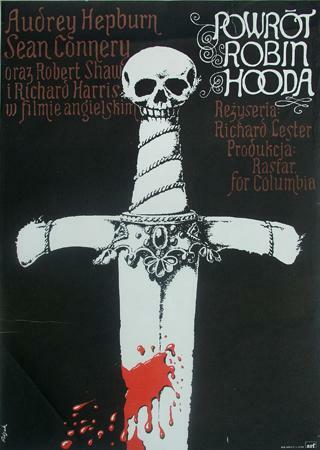 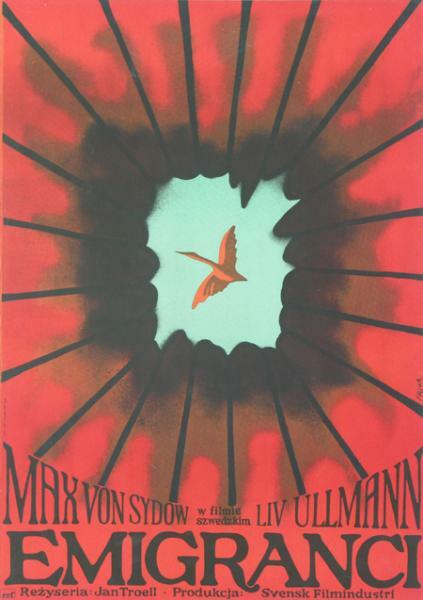 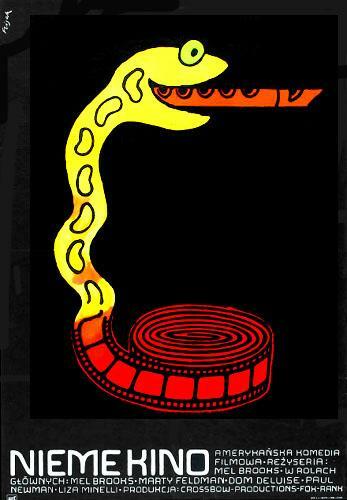 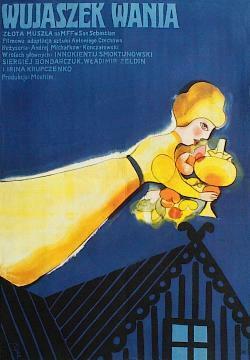 Then he designed several dozen of film posters, i.a. 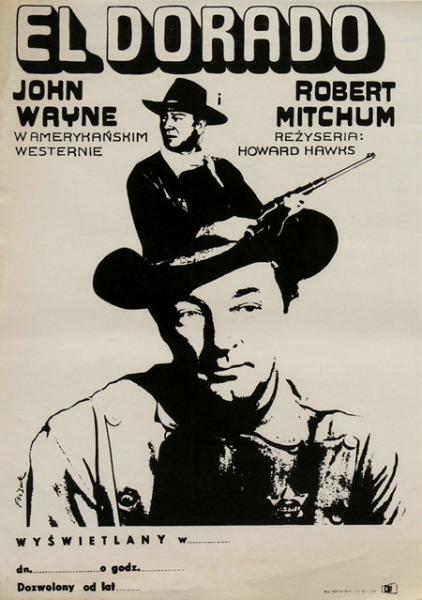 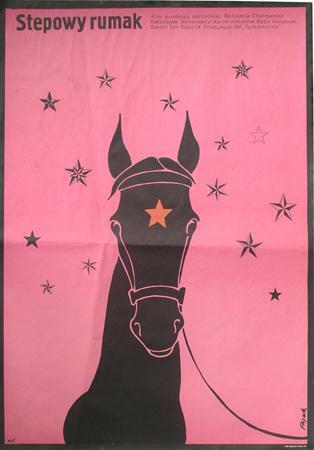 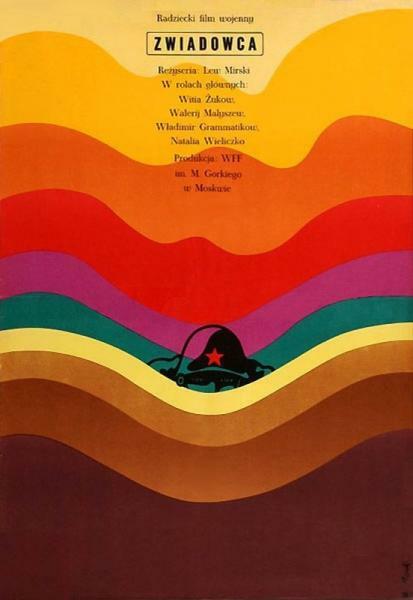 wonderful posters for american western films (from 1955 he collaborated with the Film Renting Head Office). 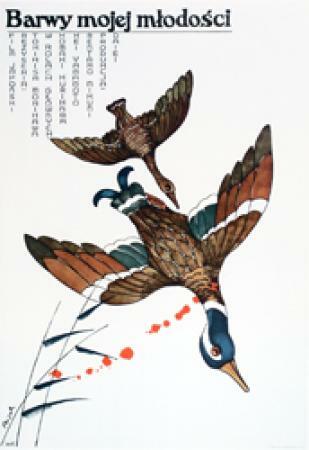 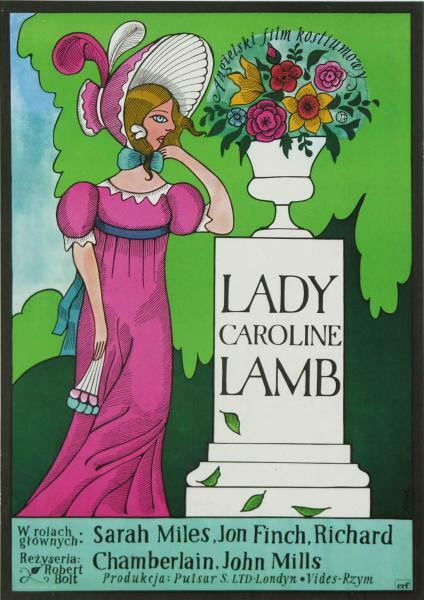 He was also an illustrator of periodicals and books for children. 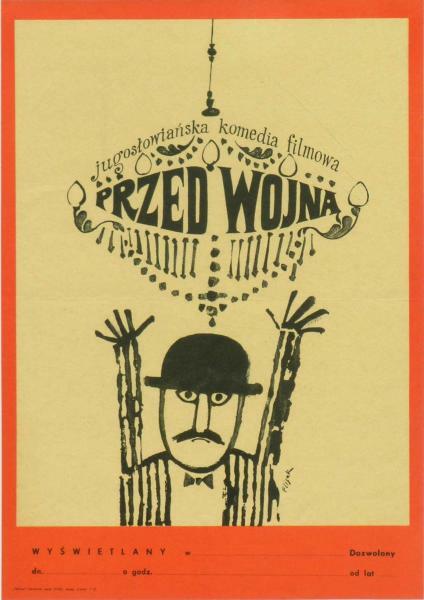 He was engaged in the stage design and cartoons. 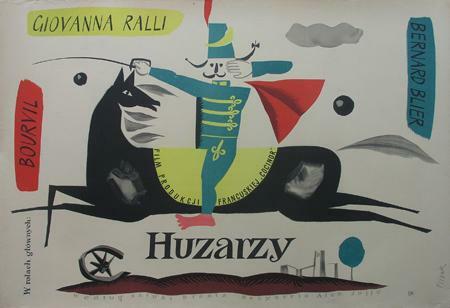 He is the author of popular satire drawings for the newspapers such as: "Polityka", "Świat", "Świerszczyk", "Kultura", "Polska", "Przegląd Kulturalny". 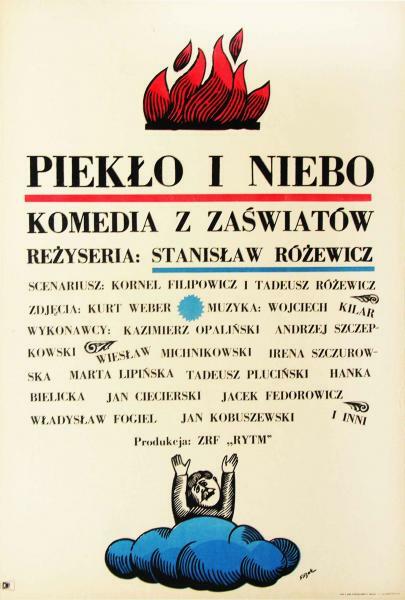 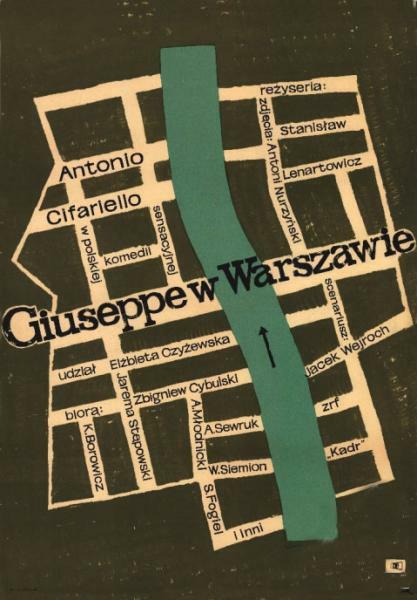 His press debut happened thanks to a contest organized by the satire periodical "Szpilki" (1950), where later he was the graphic editor. 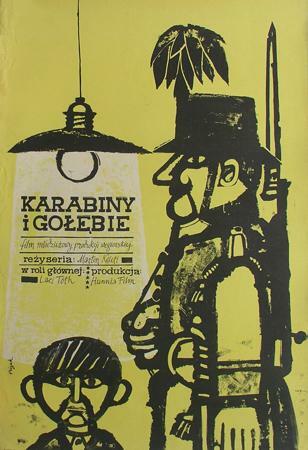 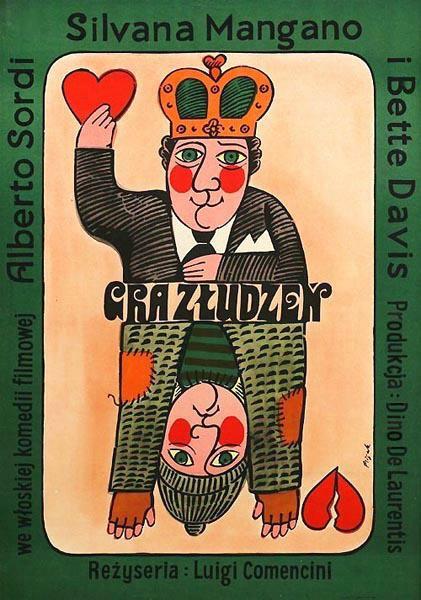 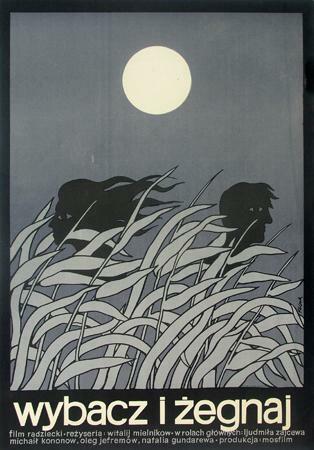 In 1961 he received a prize from the Minister of Art and Culture for his satire works, in 1985 Prime Minister's Prize. 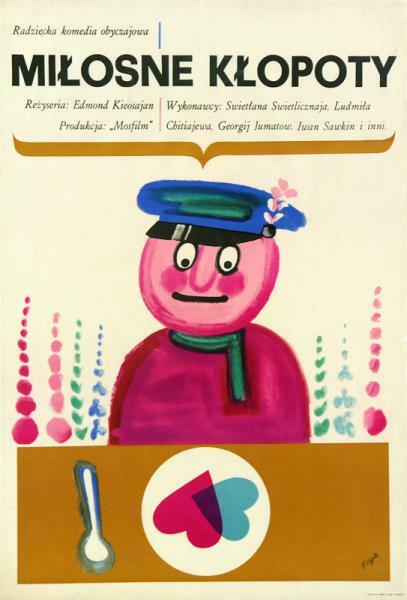 He was frequently awarded by periodical "Szpilki" and by the Museum of Caricature. 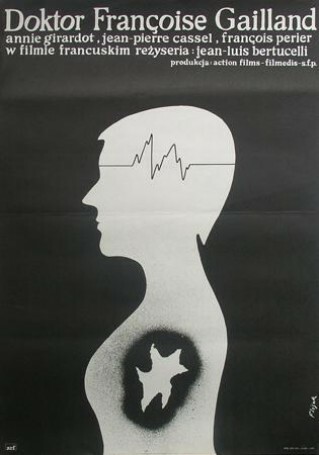 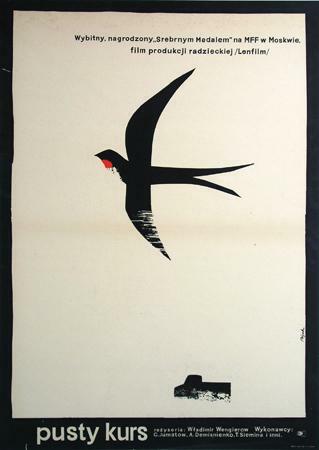 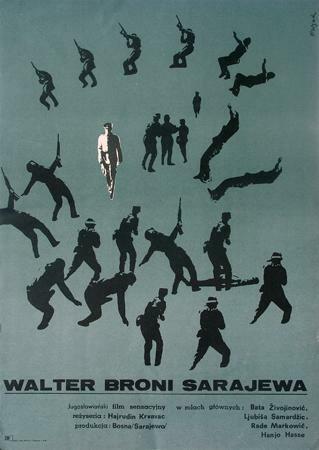 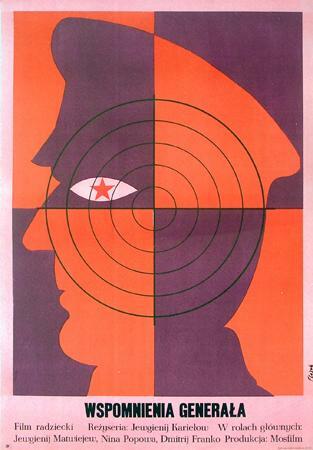 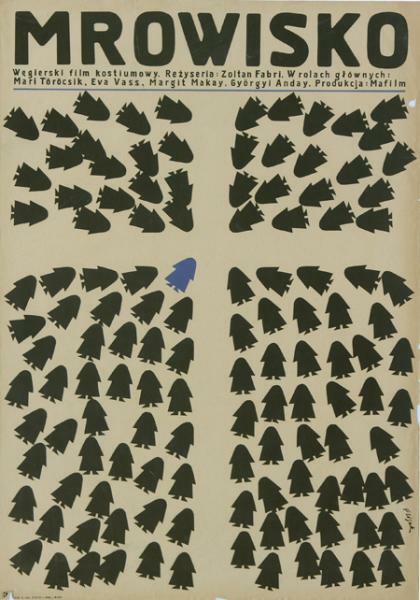 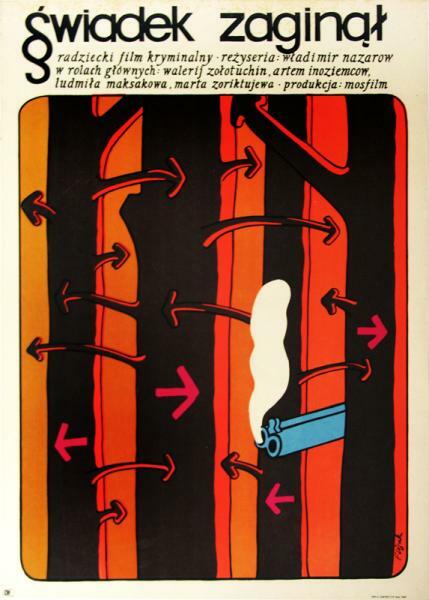 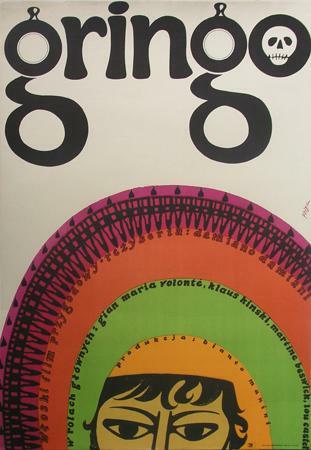 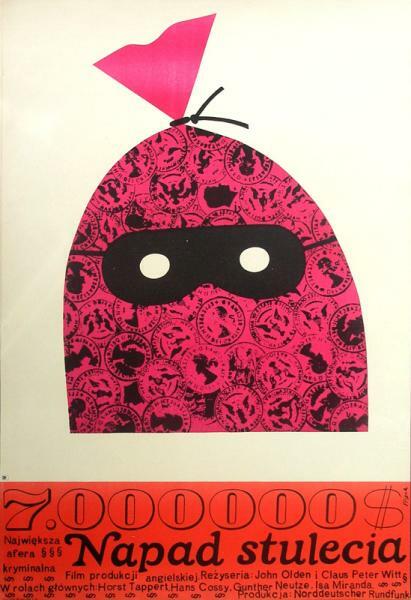 In 1962 he received a prize from New York Art Directors Club for a poster for the film "Il sicario". 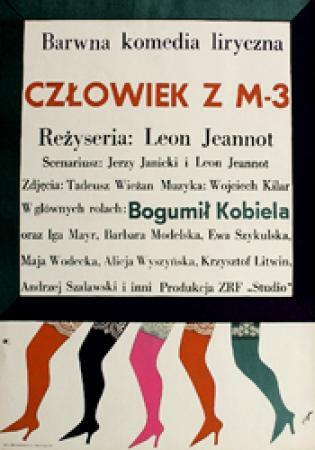 His works were presented in Poland, i.a. 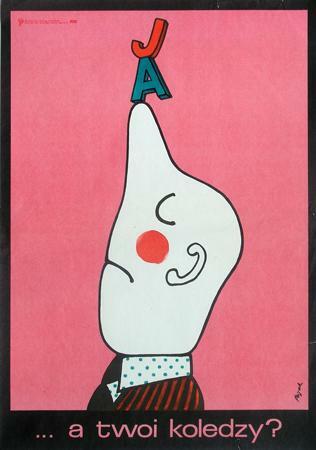 in the Museum of the Caricature, and abroad: in Austria (Vienna, 1955), Canada (1960), Lebanon (Beirut,1961), Denmark (1963), Italy (1964), Sweden (1965), Germany (Berlin, 1966). 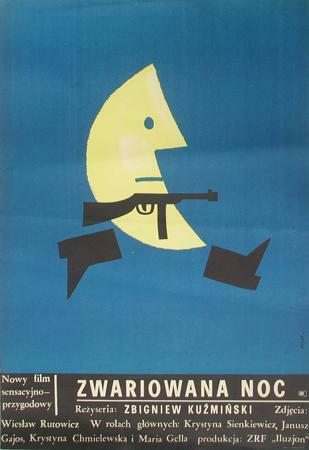 Ask about: "No Time for Breakfast, 1976"